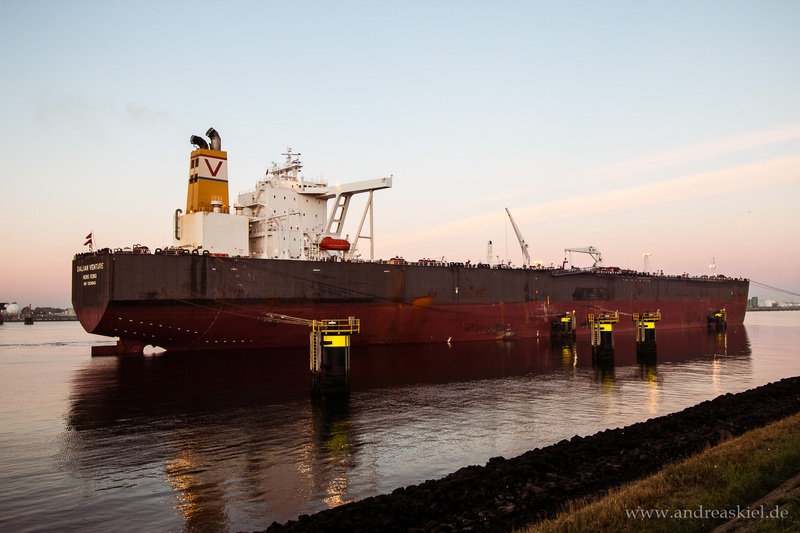 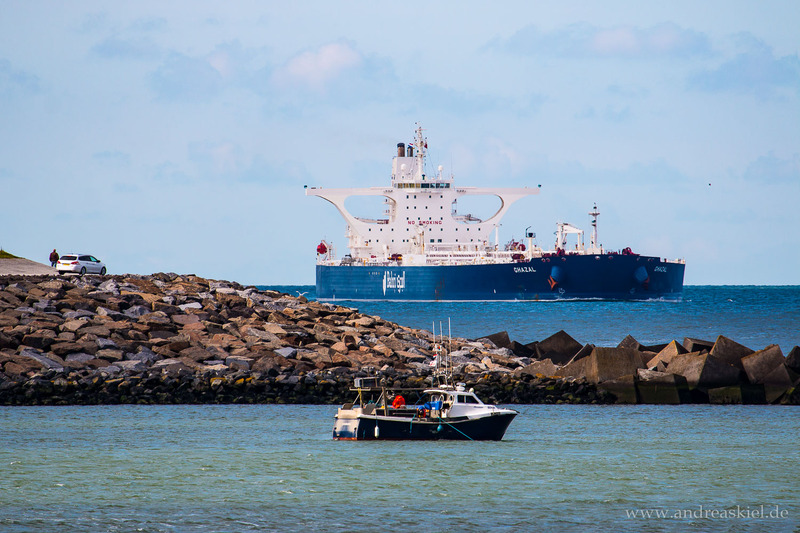 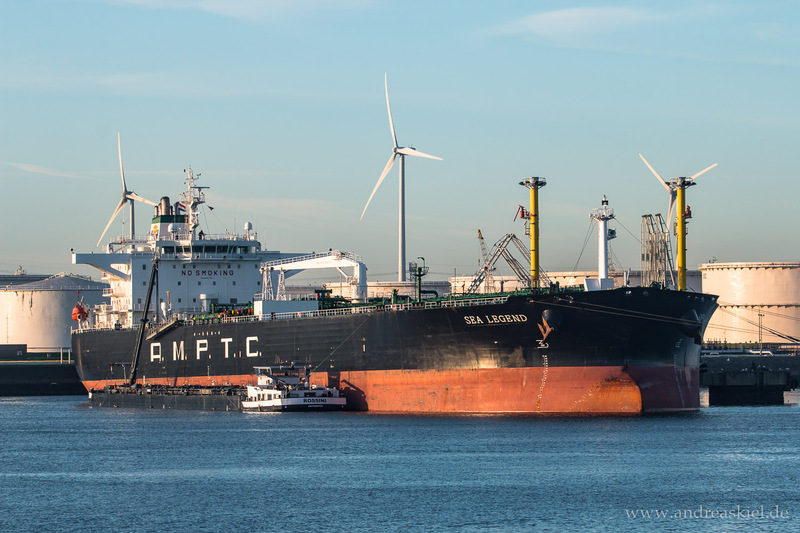 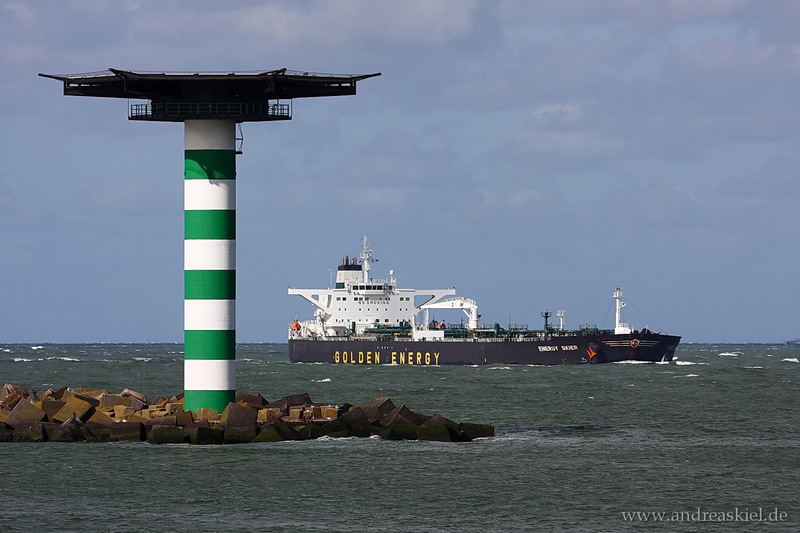 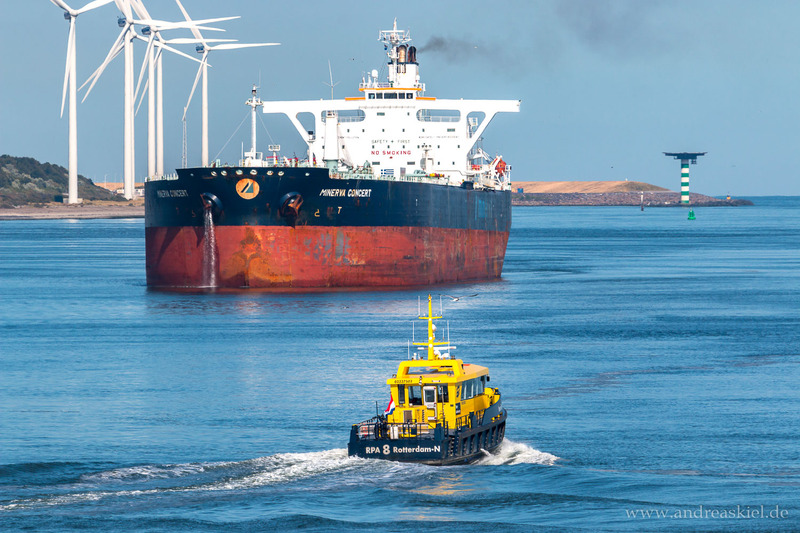 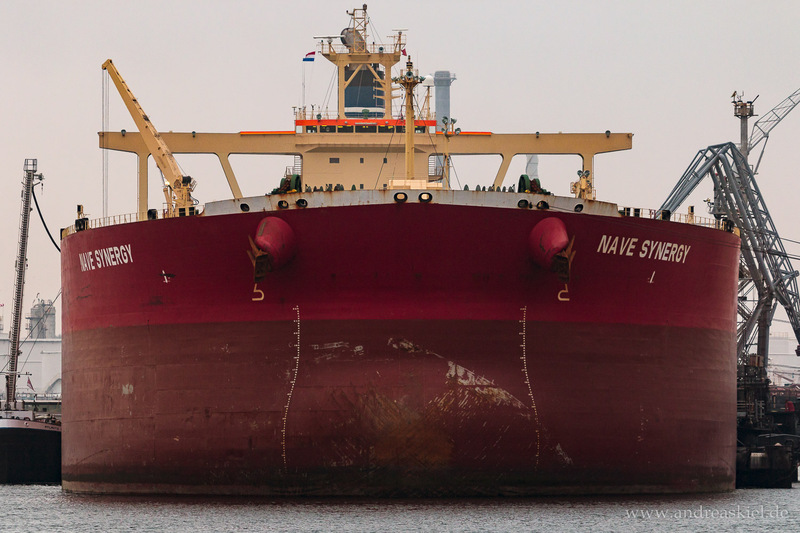 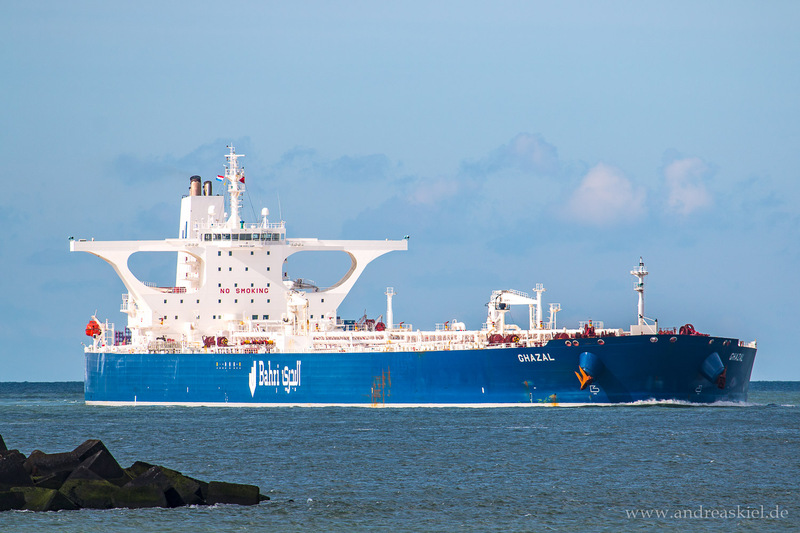 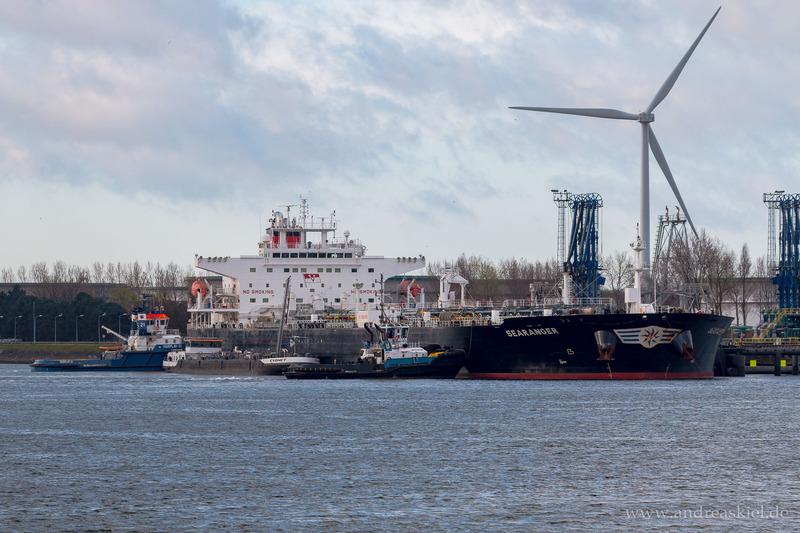 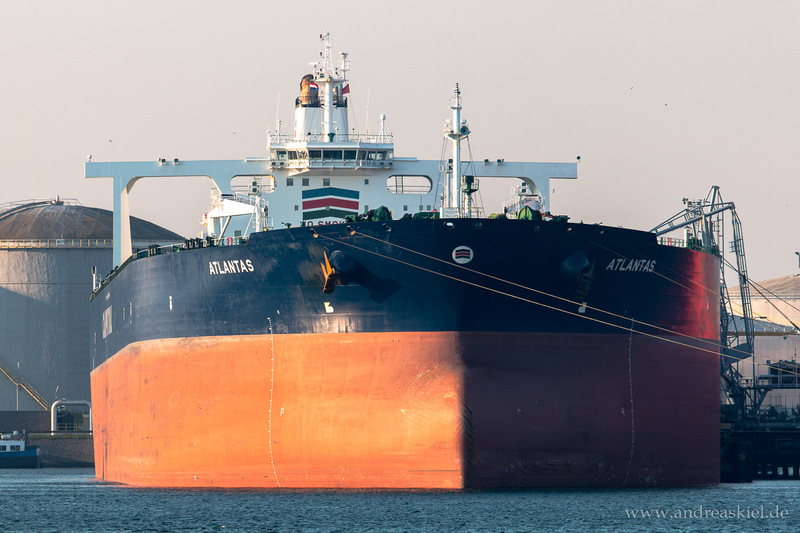 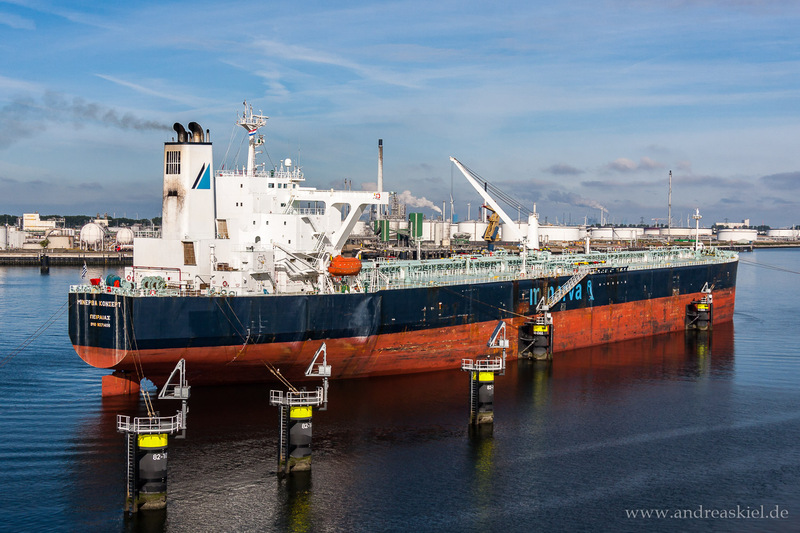 Have a look at my shipspotting photos of crude oil tanker mostly taken in the Port of Rotterdam (Europoort). 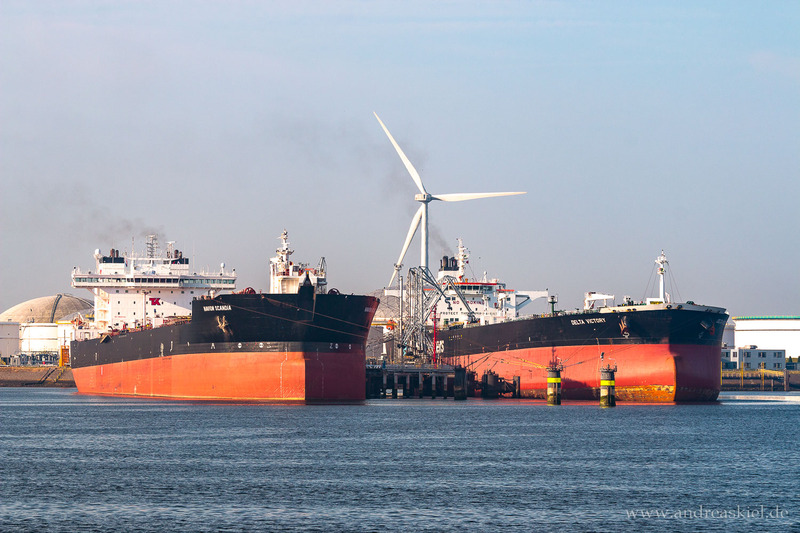 Port of Rotterdam is the largest port of europe. 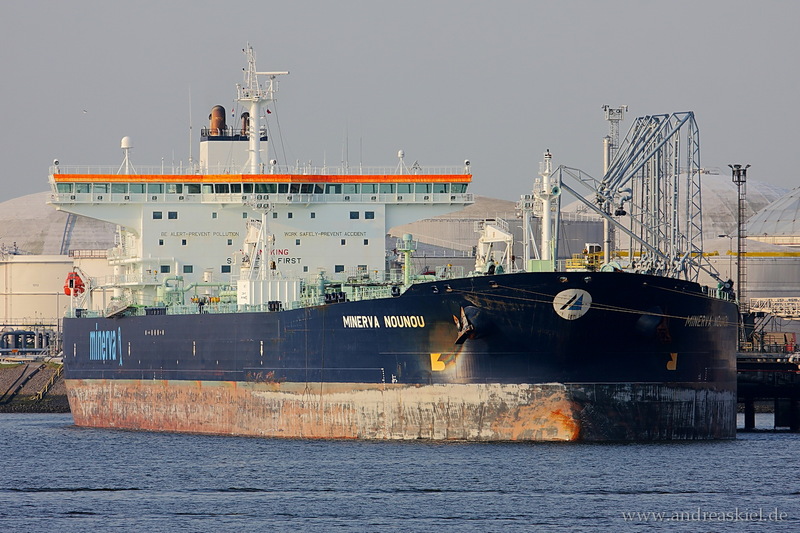 Minerva Concert (Crude Oil Tanker, 241m x 42m, IMO:9271406) captured 08.07.2018. 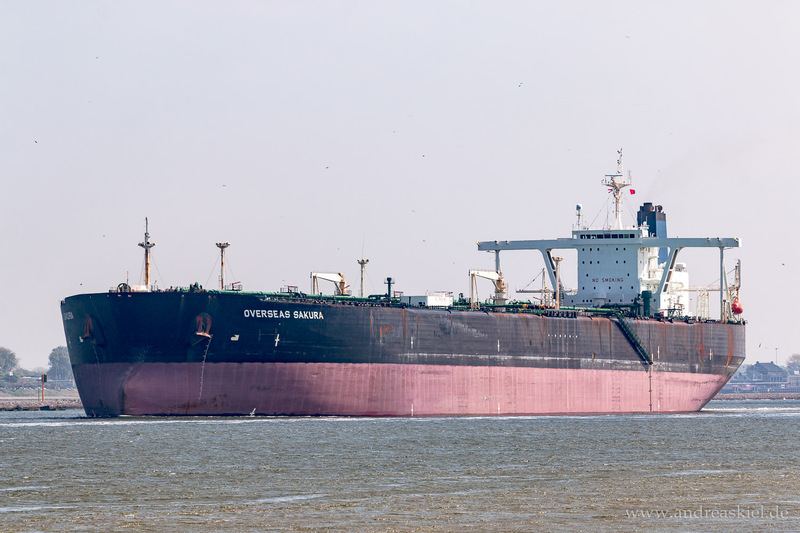 Minerva Concert (Crude Oil Tanker, 241m x 42m, IMO:9271406) captured 09.07.2018. 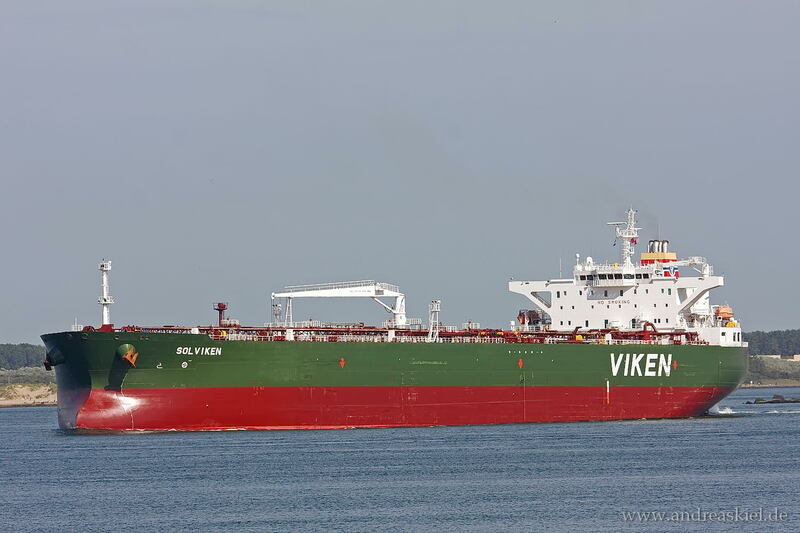 New Vision (Crude Oil Tanker, 276m x 48m, IMO:9804459) captured 12.05.2018. 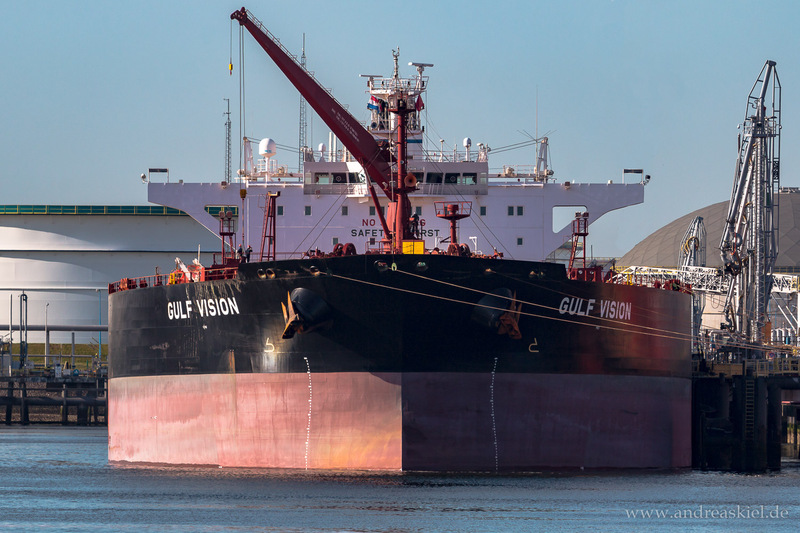 Gulf Vision (Crude Oil Tanker, 249m x 44m, IMO:9505819) captured 11.05.2018. 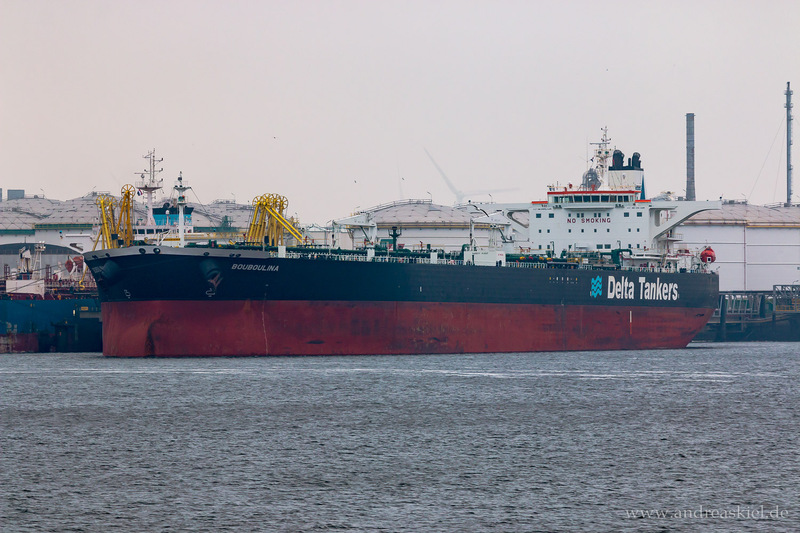 Delta Mariner (Crude Oil Tanker, 274m x 48m, IMO:9579573) captured 23.06.2017.
ex. 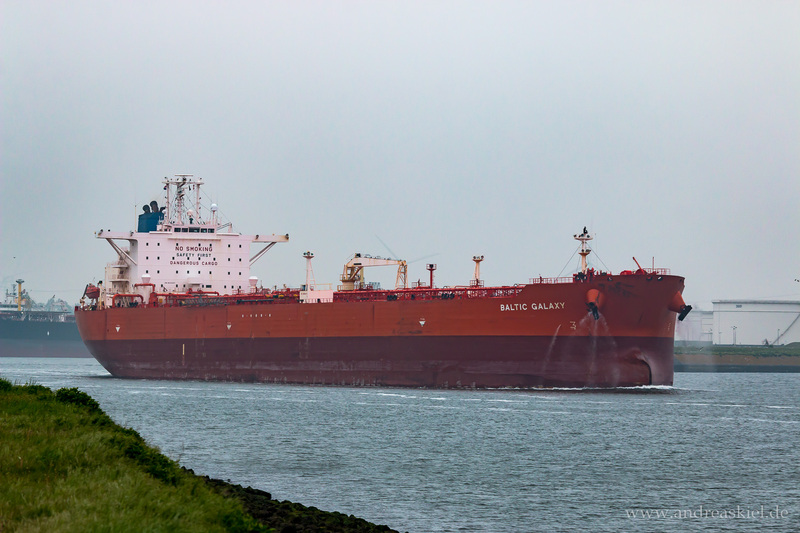 Baltic Galaxy renamed to Hong Kong Dawn (Crude Oil Tanker, 244m x 41m, IMO:9402237) captured 07.05.2017. 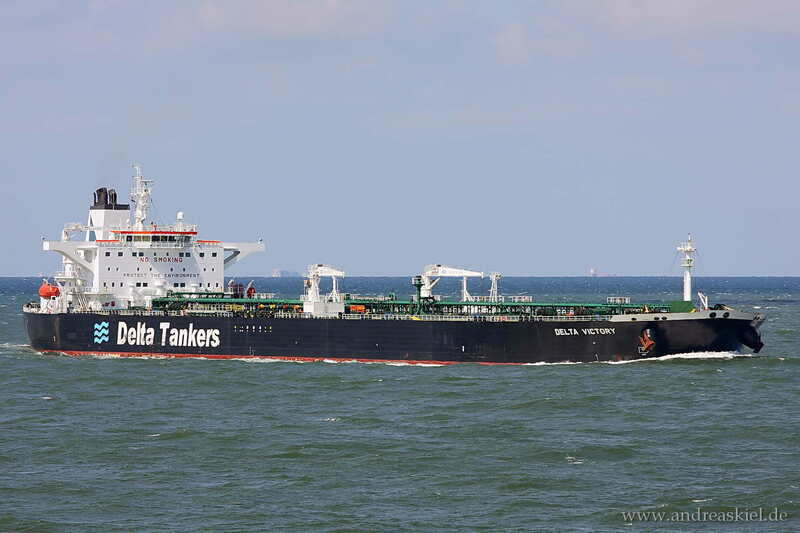 Bouboulina (Crude Oil Tanker, 276m x 50m, IMO:9298753) captured 07.05.2017. 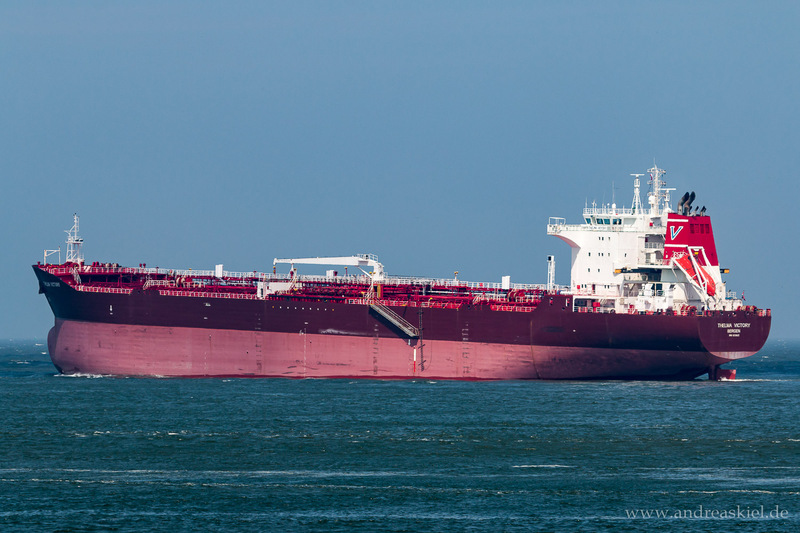 Orchid (Crude Oil Tanker, 2629m x 42m, IMO:9624079) captured 22.06.2017. 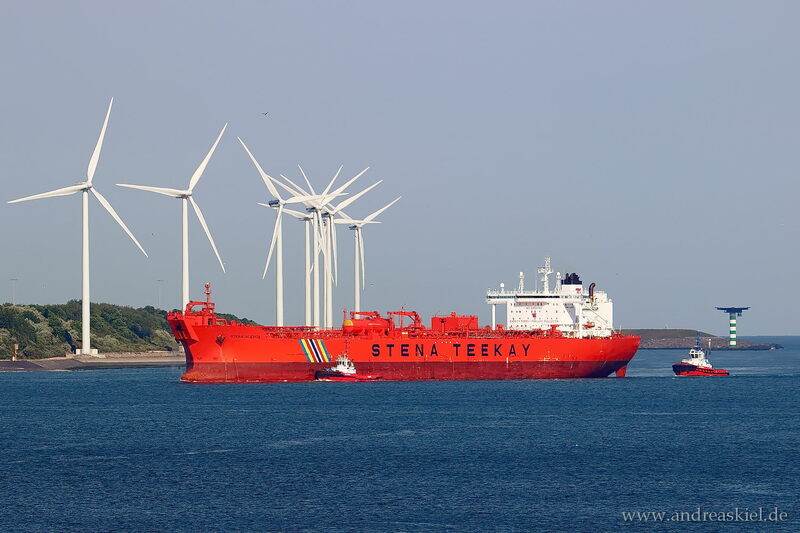 Stena Alexita (Crude Oil Tanker, 263m x 46m, IMO:9152507) captured 22.06.2017. 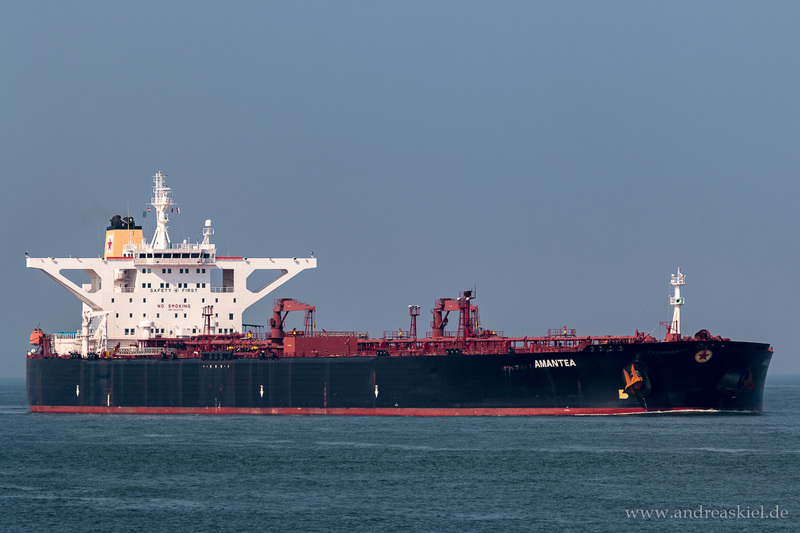 Navion Scandia (Crude Oil Tanker, 265m x 42m, IMO:9168934) captured 22.06.2017. 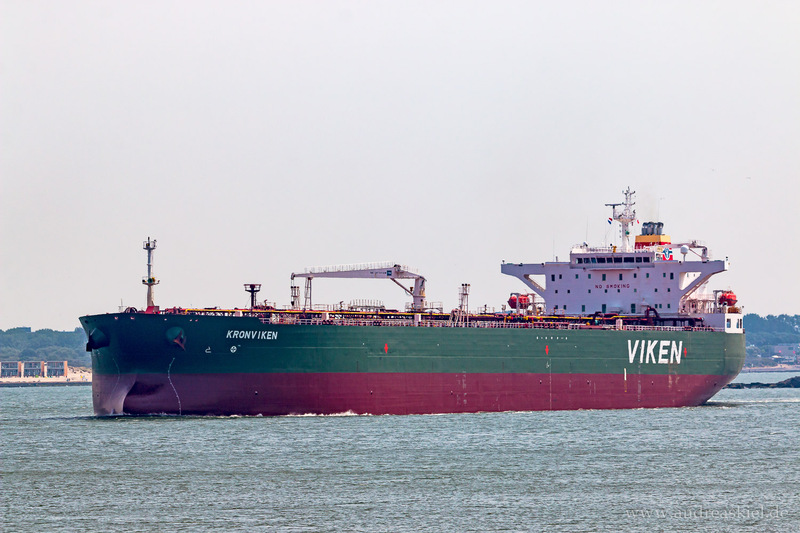 Kronviken (Crude Oil Tanker, 249m x 49m, IMO:9321677) captured 22.06.2017. 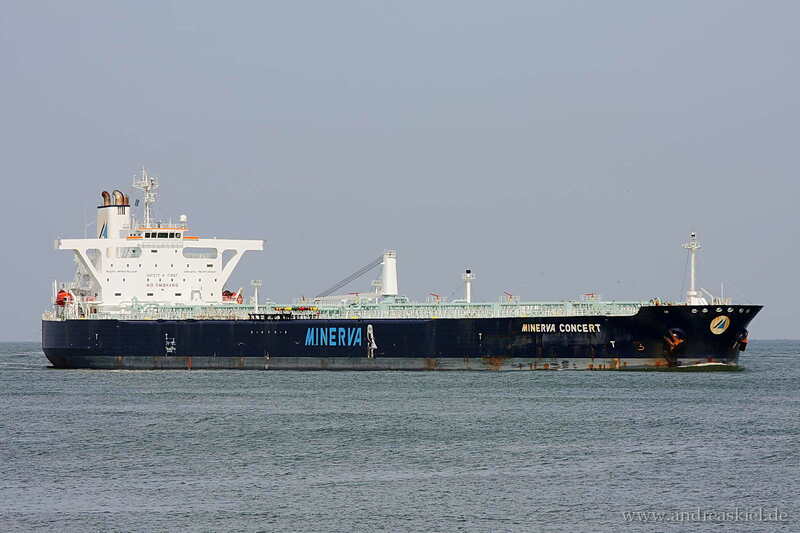 Minerva Aries (Crude Oil Tanker, 244m x 42m, IMO:9412177) captured 06.05.2017. 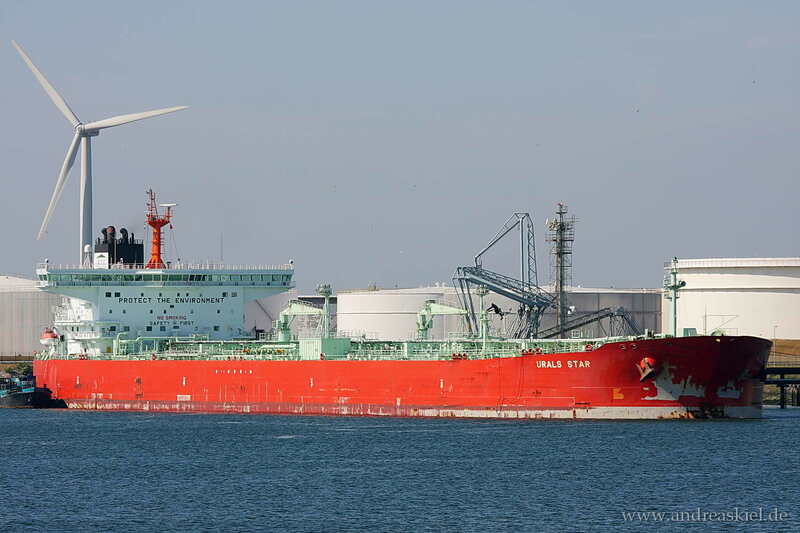 Overseas Sakura (Crude Oil Tanker, 333m x 60m, IMO:9196618) captured 06.05.2017. 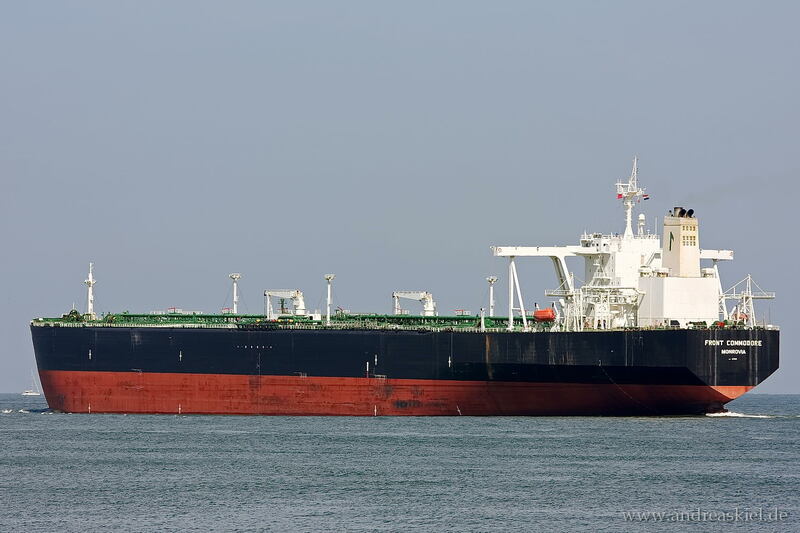 Thelma Victory (Crude Oil Tanker, 182m x 32m, IMO:9258612) captured 06.05.2017. 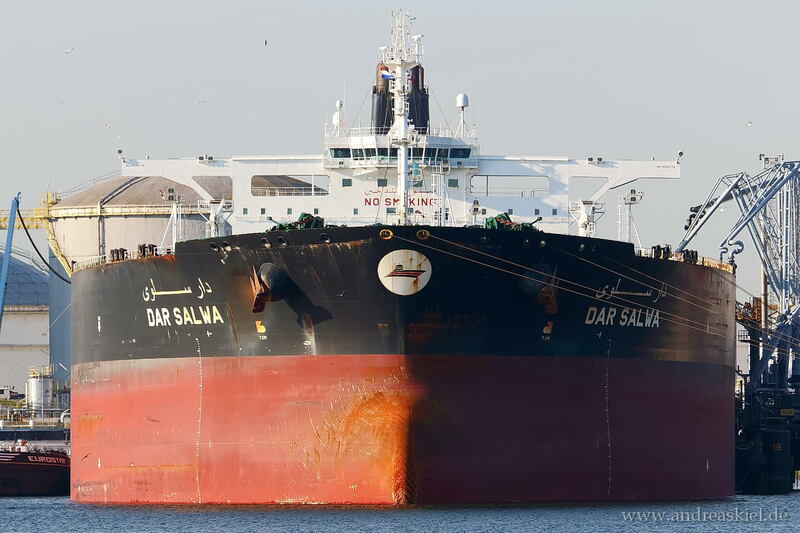 Dar Salwa (Crude Oil Tanker, 333m x 60m, IMO:9534779) captured 11.06.2015. 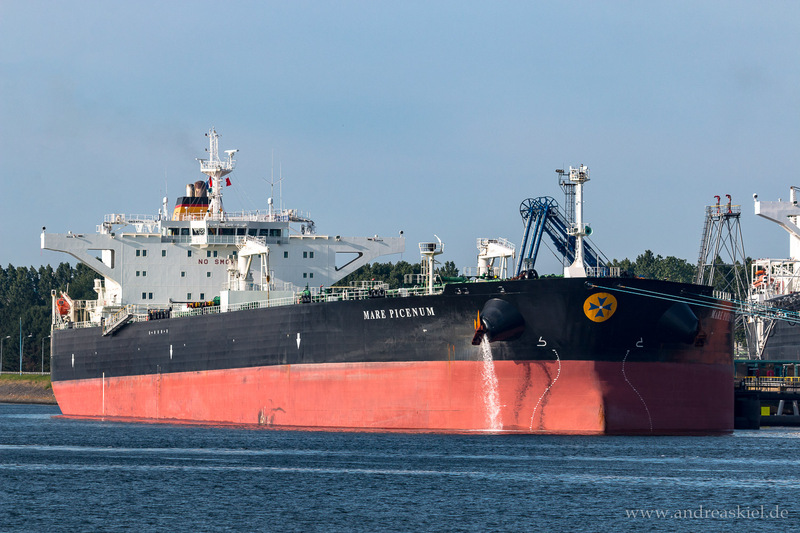 Mare Picenum (Crude Oil Tanker, 274m x 48m, IMO:9449405) captured 10.07.2016. 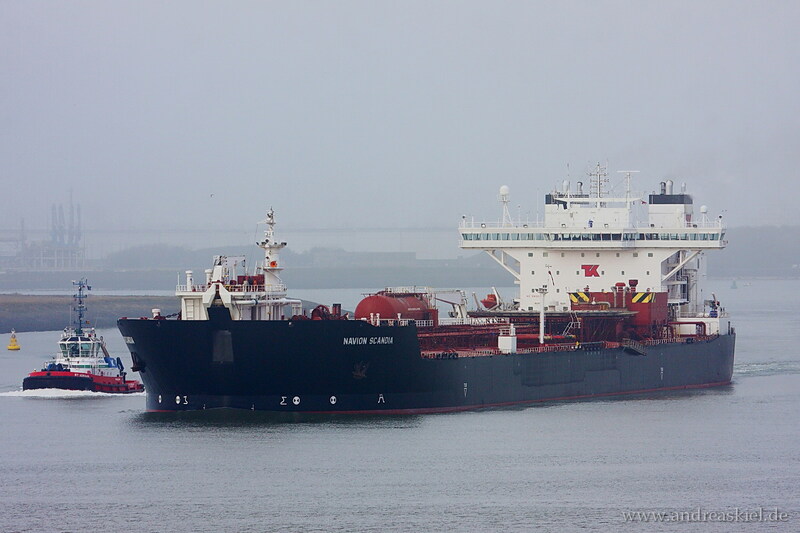 Searanger (Crude Oil Tanker, 243m x 42m, IMO:9442158) captured 12.04.2016. 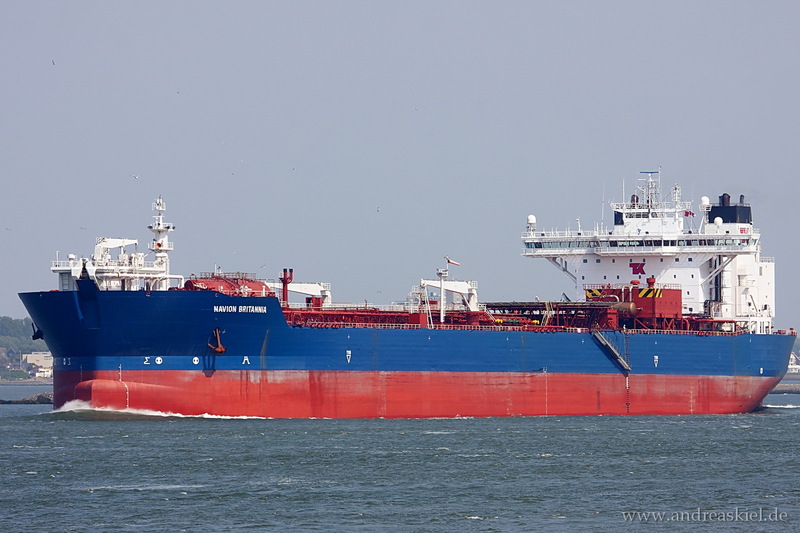 Nord Hummock (Crude Oil Tanker, 183m x 27m, IMO:9352195) captured 11.04.2016. 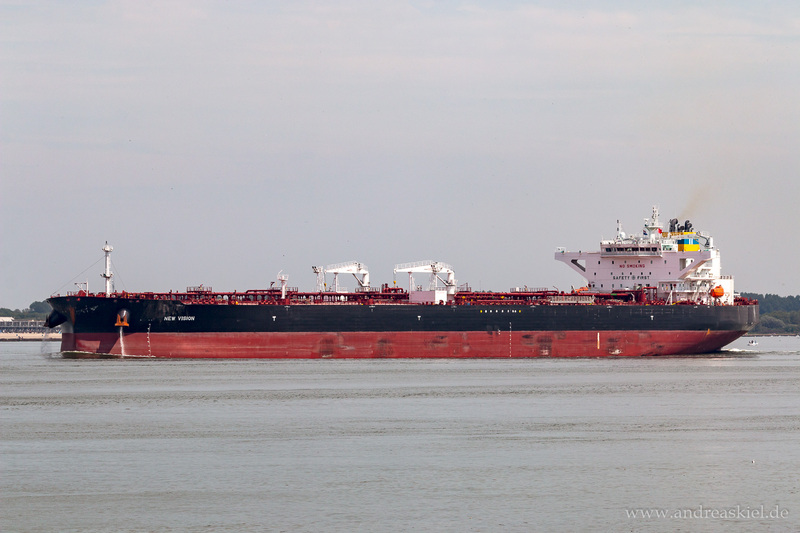 British Esteem (Crude Oil Tanker, 182m x 28m, IMO:9251573) captured 15.09.2016. 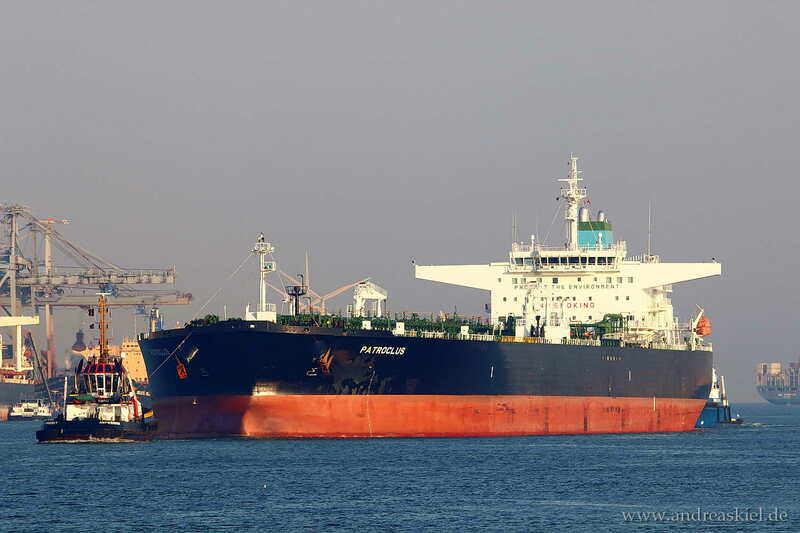 Amantea (Crude Oil Tanker, 333m x 58m, IMO:9233739) captured 15.09.2016. 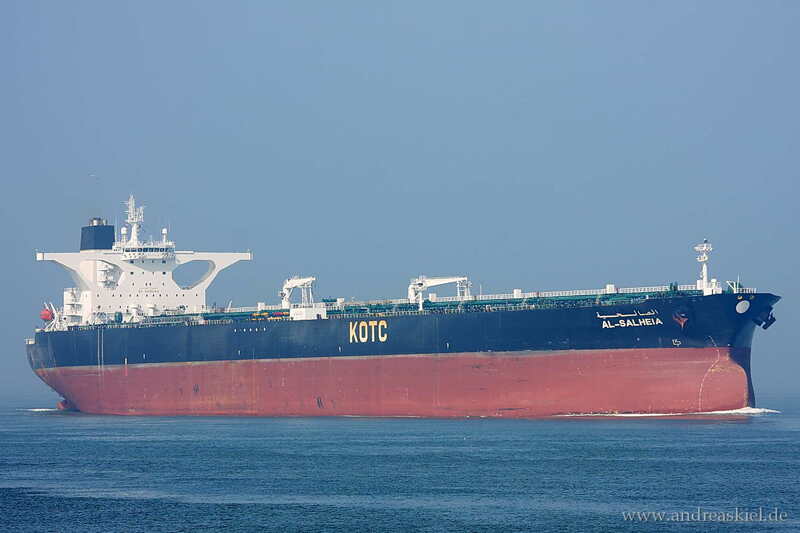 Ottoman Tenacity (Crude Oil Tanker, 269m x 46m, IMO:9590682) captured 15.09.2016. 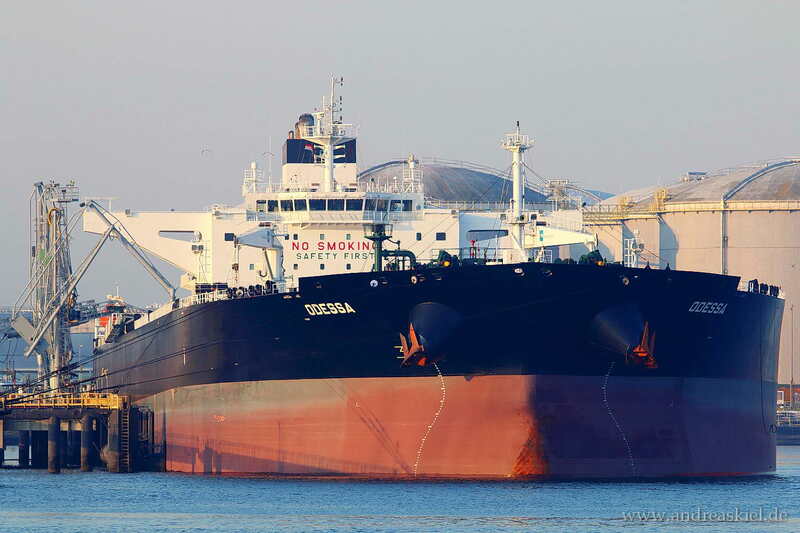 Oklahoma (Crude Oil Tanker, 238m x 42m, IMO:9321964) captured 10.07.2016. 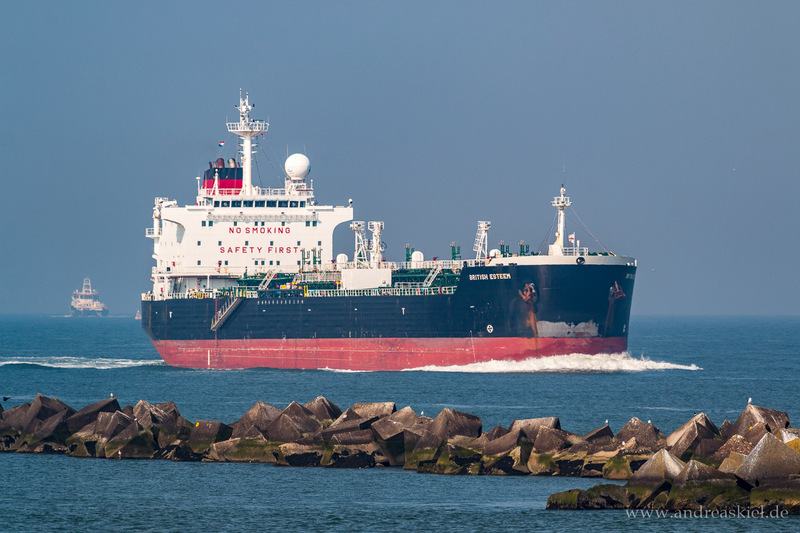 Nave Synergy (Crude Oil Tanker, 333m x 60m, IMO:9513763) captured 15.09.2016. 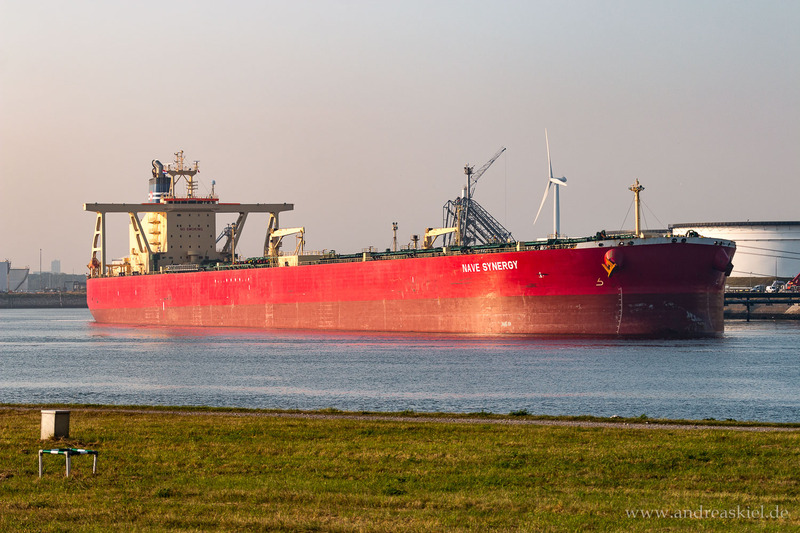 Nave Synergy (Crude Oil Tanker, 333m x 60m, IMO:9513763) captured 16.09.2016. 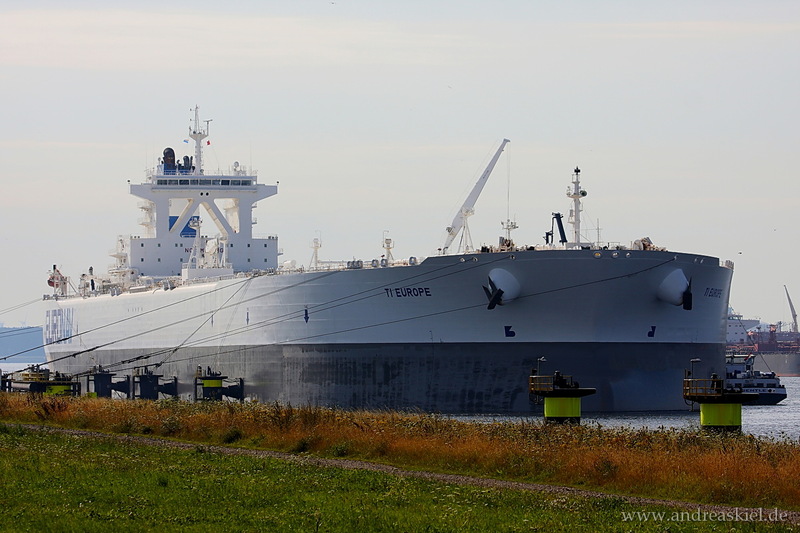 Neptun (Crude Oil Tanker, 334m x 58m, IMO:9312511) captured 09.07.2016. 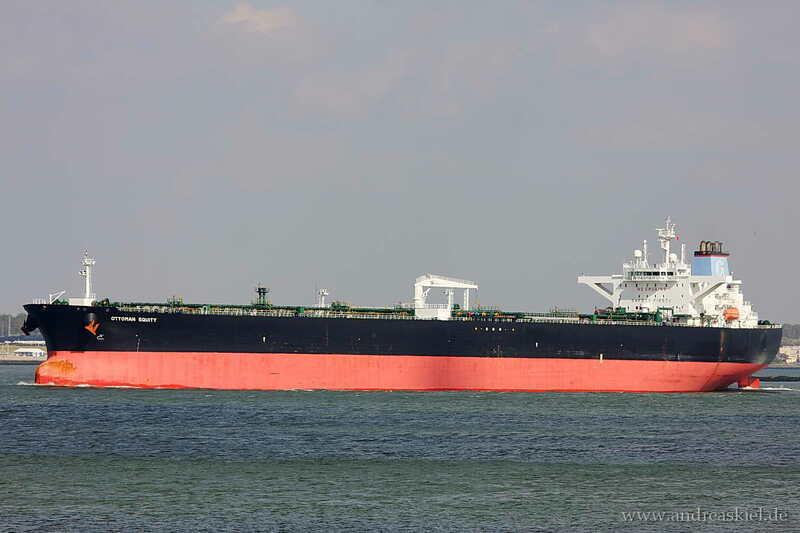 Hilwah (Crude Oil Tanker, 333m x 60m, IMO:9237773) captured 11.04.2016. 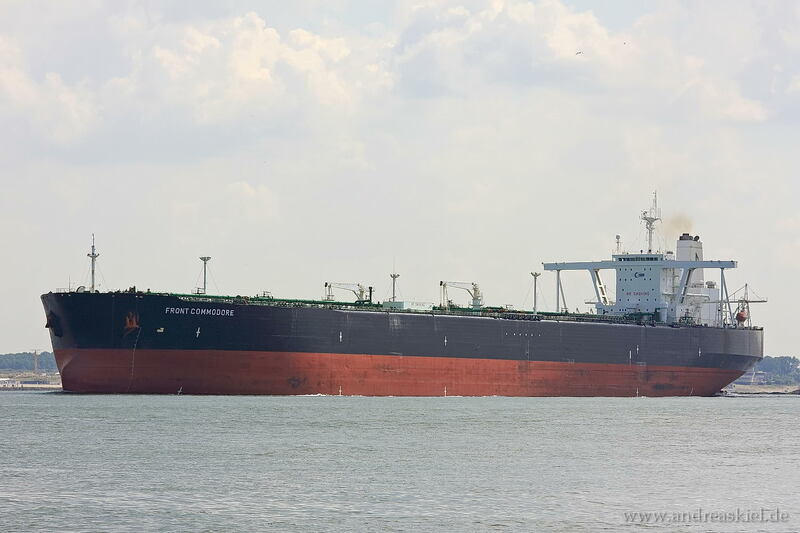 British Venture (Crude Oil Tanker, 333m x 60m, IMO:9597264) captured 12.04.2016. 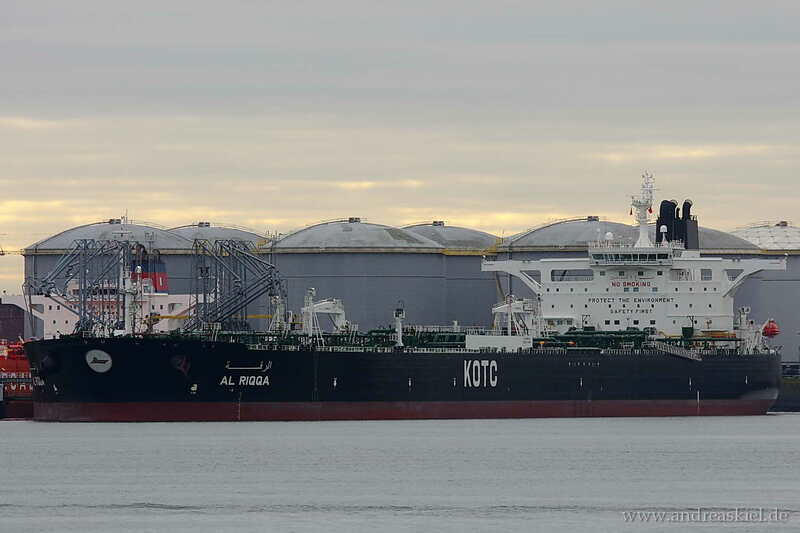 Atlantas (Crude Oil Tanker, 333m x 60m, IMO:9389899) captured 11.04.2016. 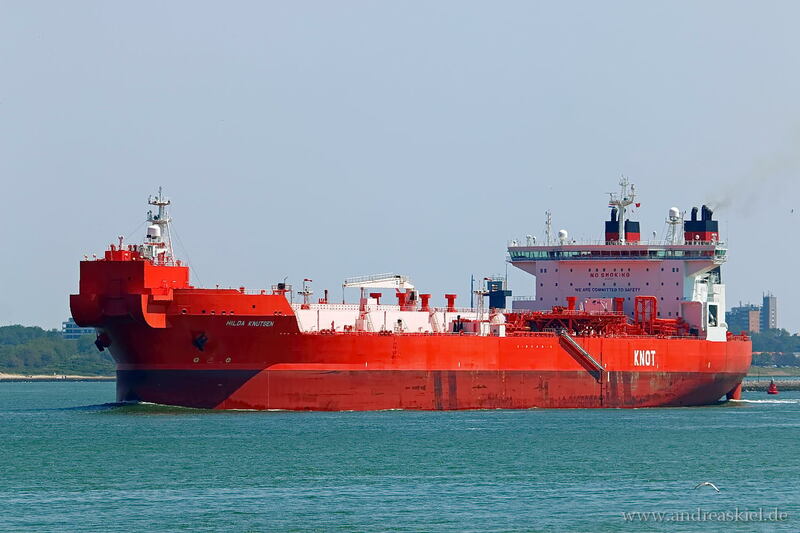 Agrari (Crude Oil Tanker, 244m x 42m, IMO:9389083) captured 12.06.2015. 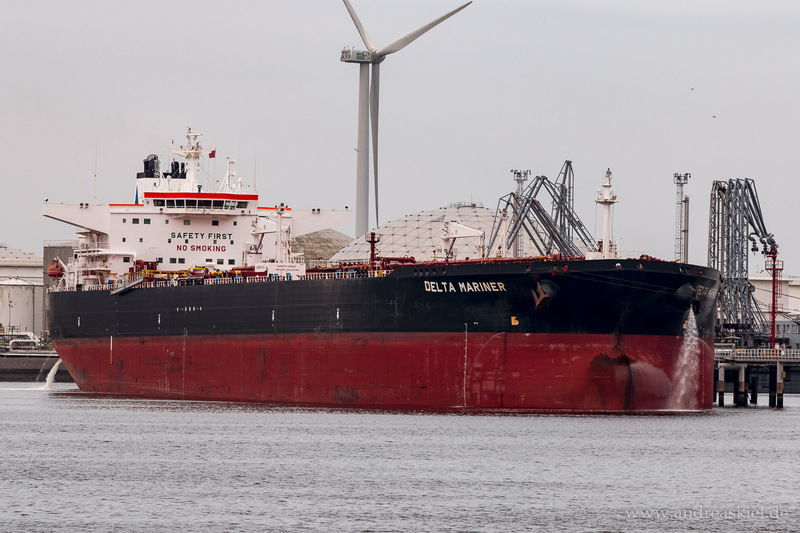 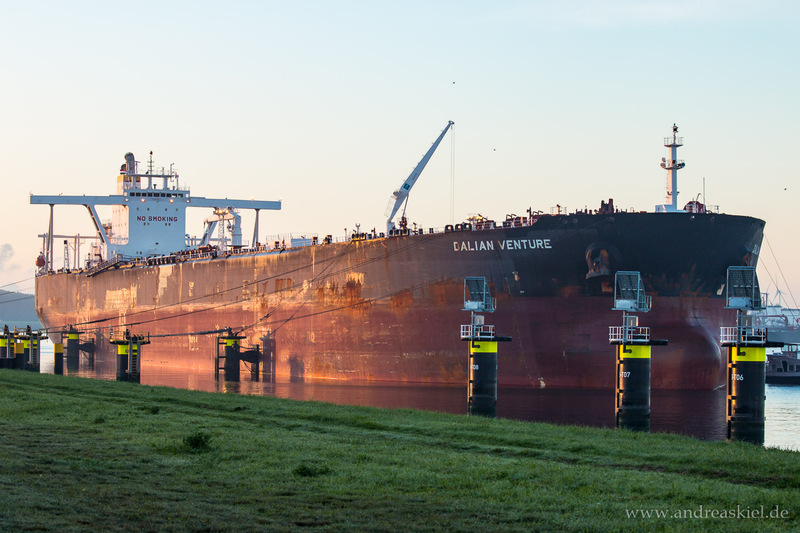 Dalian Venture (Crude Oil Tanker, 330m x 60m, IMO:9534846) captured 28.09.2015. 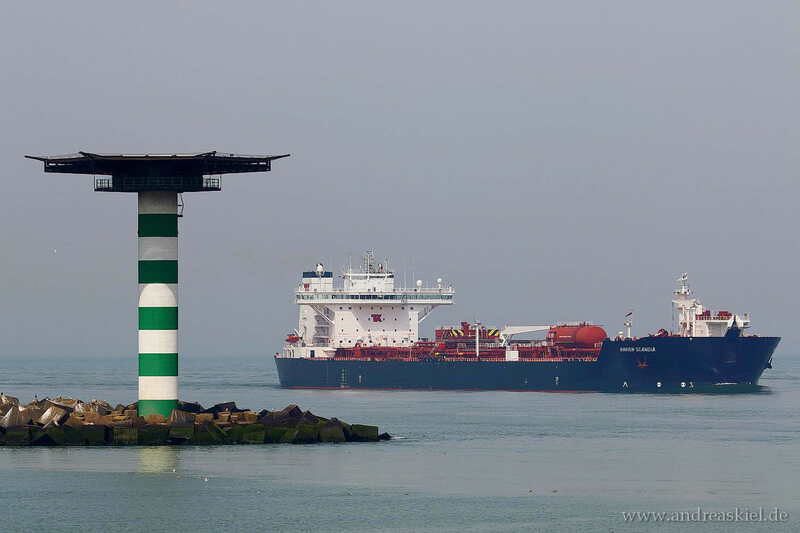 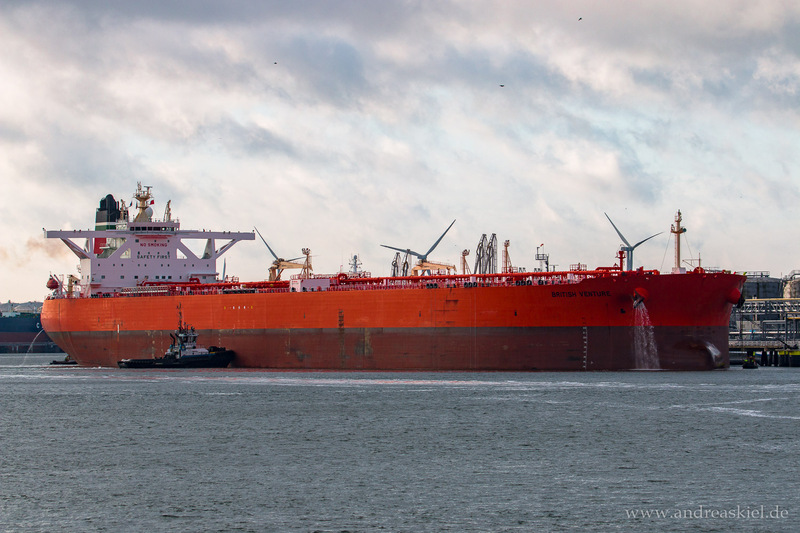 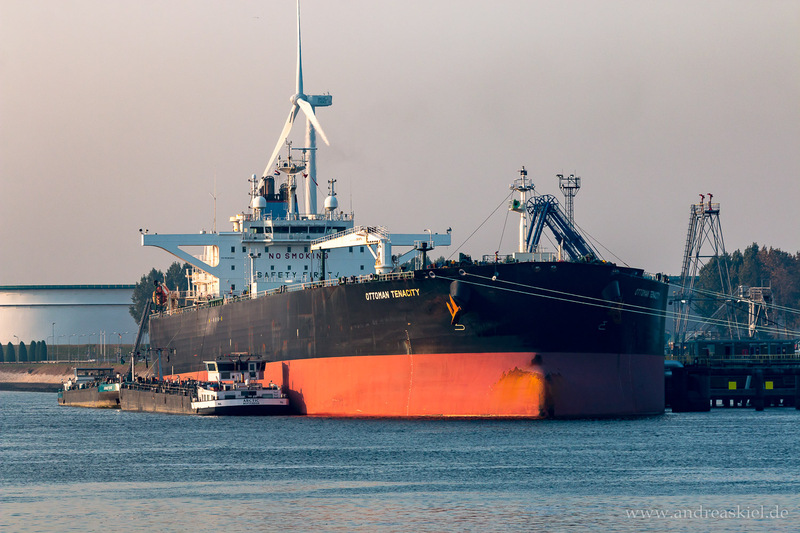 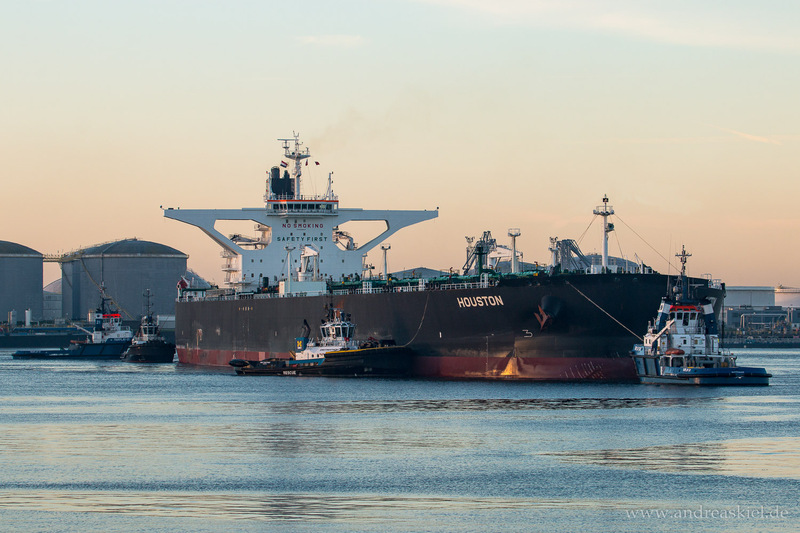 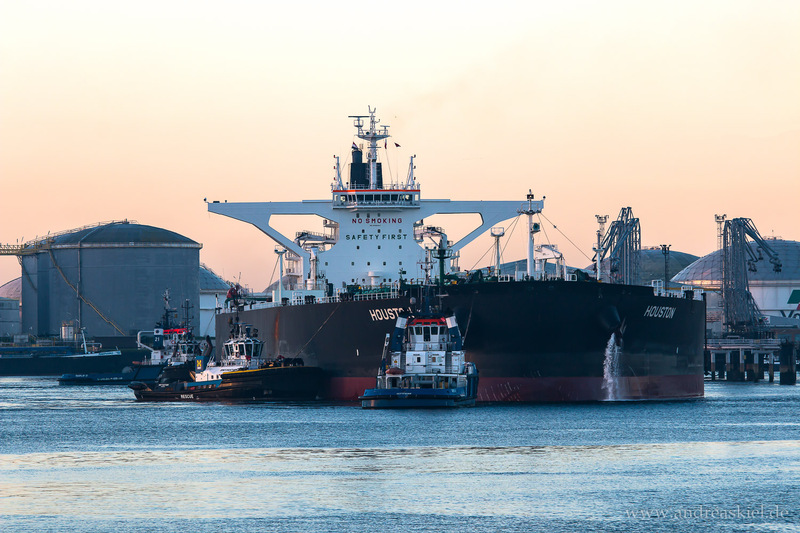 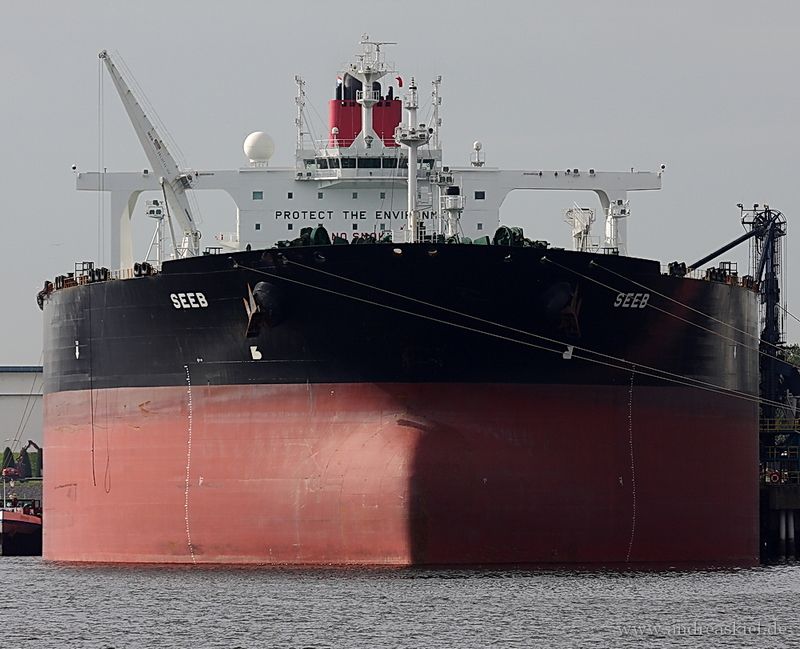 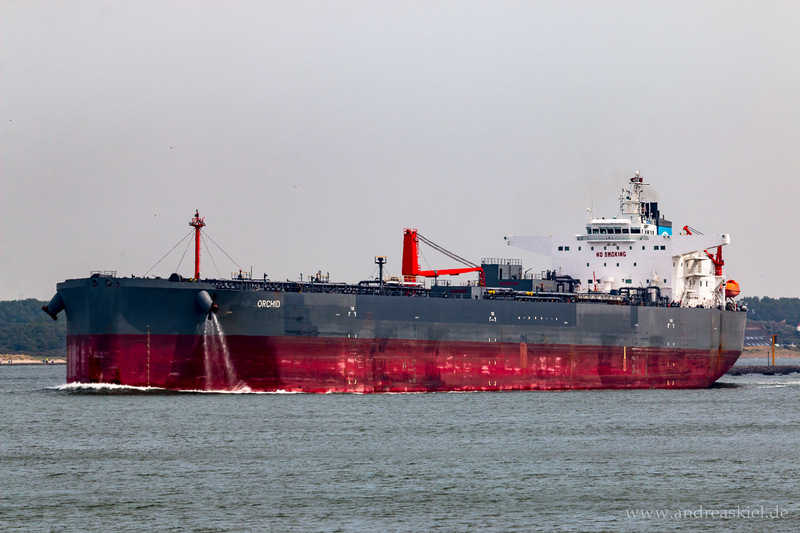 Houston (Crude Oil Tanker, 333m x 60m, IMO:9596947) captured 28.09.2015. 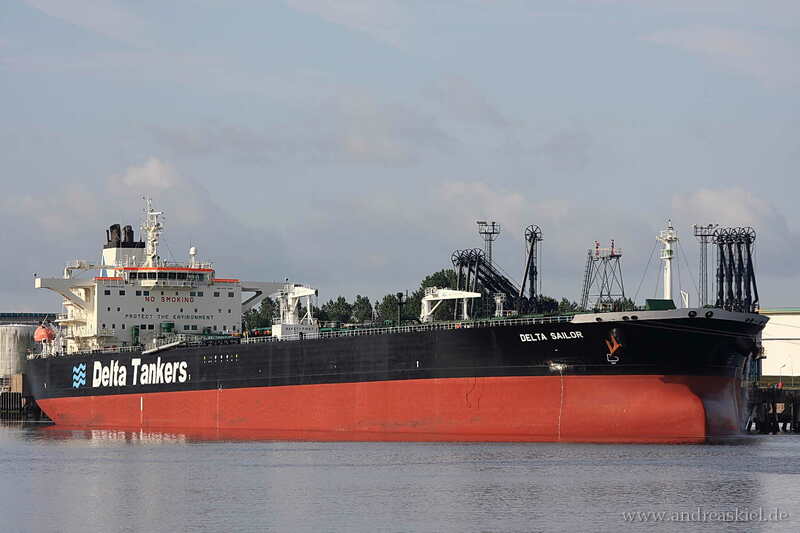 Ghazal (Crude Oil Tanker, 333m x 60m, IMO:9387009) captured 12.06.2015. 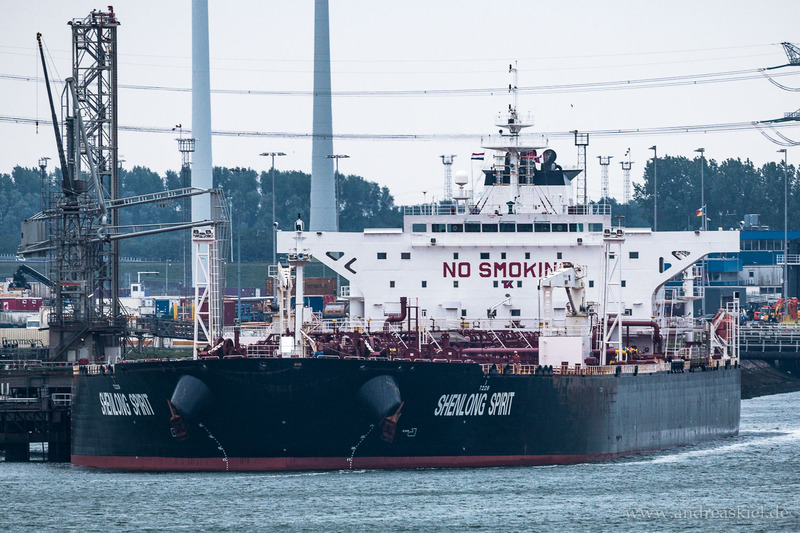 Shenlong Spirit (Crude Oil Tanker, 275m x 48m, IMO:9379210) captured 13.06.2015. 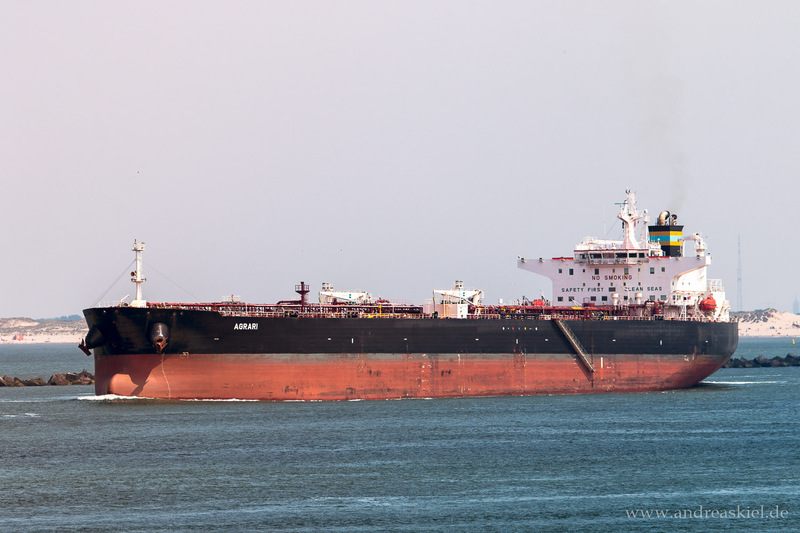 Ghazal (Crude Oil Tanker, 333m x 60m, IMO:9387009) captured 28.09.2015. 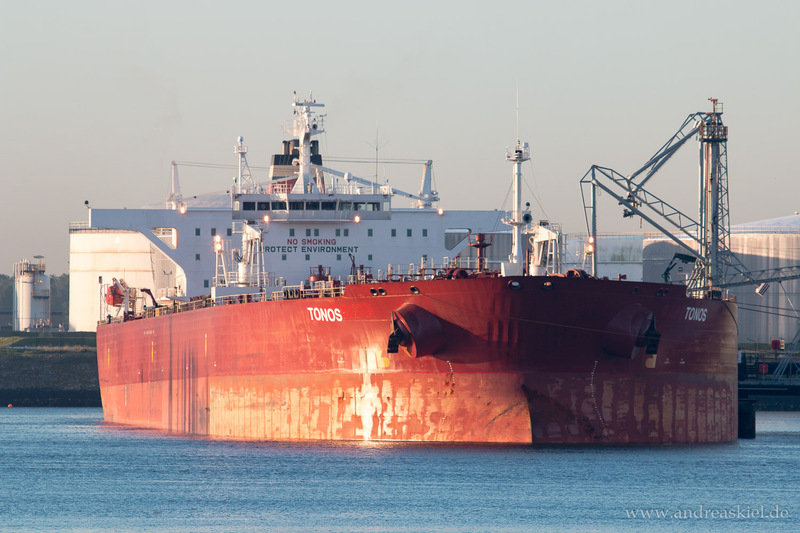 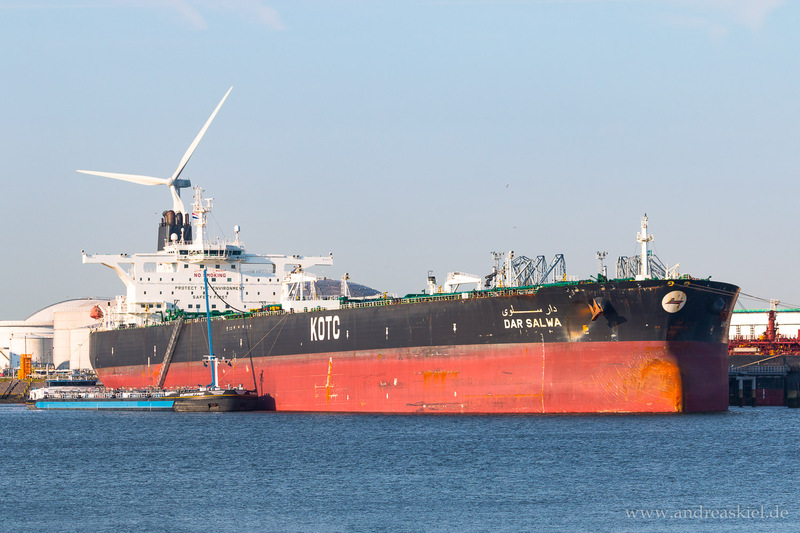 Tonos (Crude Oil Tanker, 274m x 48m, IMO:9228655) captured 28.09.2015. 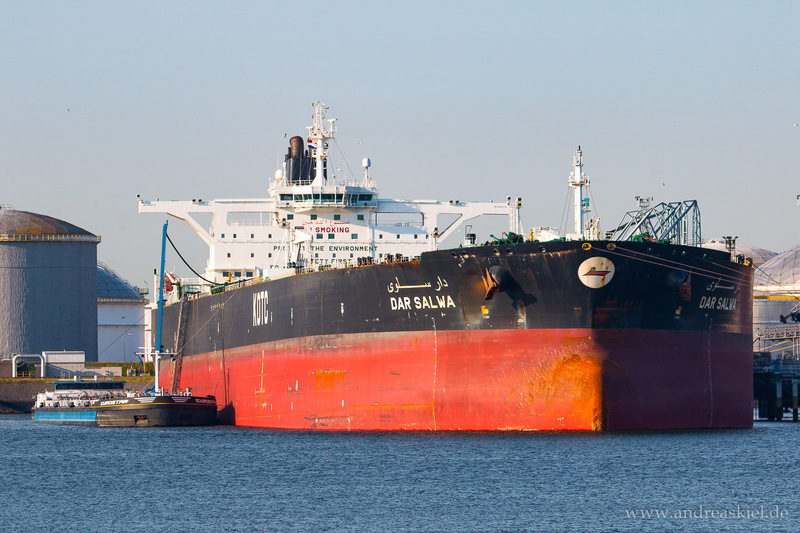 Sea Legend (Crude Oil Tanker, 250m x 44m, IMO:9381744 ) captured 28.09.2015. 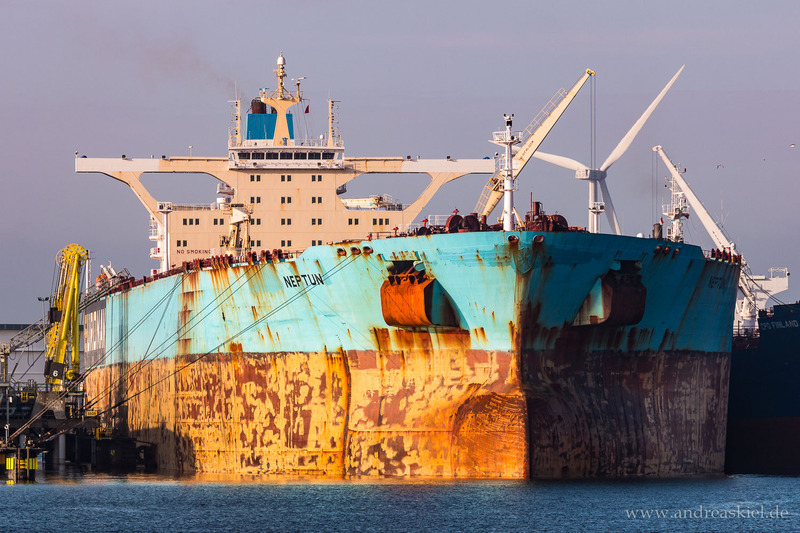 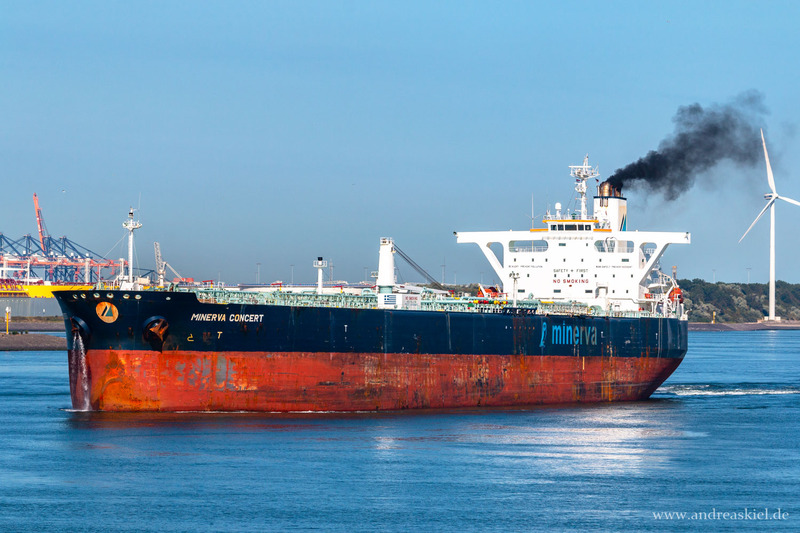 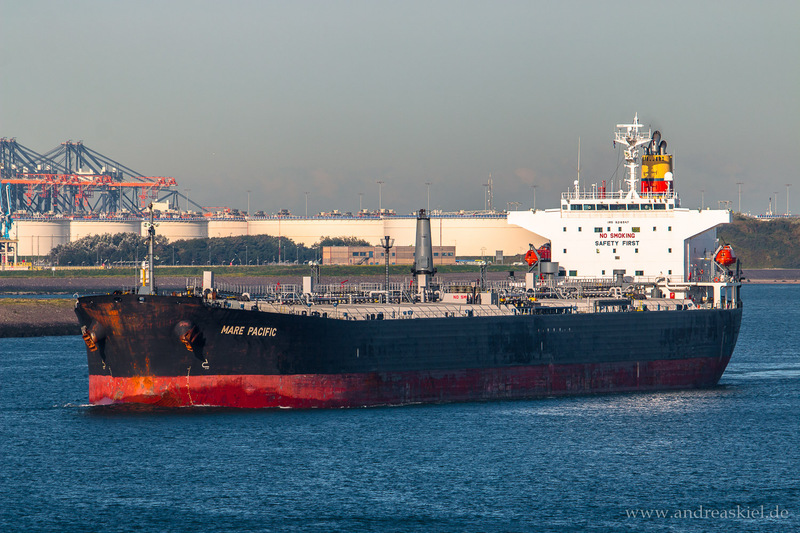 Mare Pacific (Crude Oil Tanker, 228m x 32m, IMO:9216547) captured 28.09.2015. 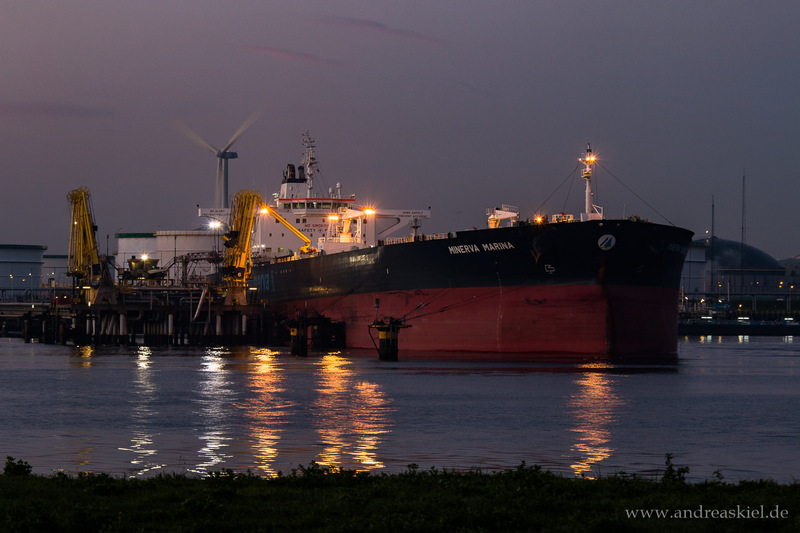 Minerva Marina (Crude Oil Tanker, 273m x 48m, IMO:9411939) captured 28.09.2015. 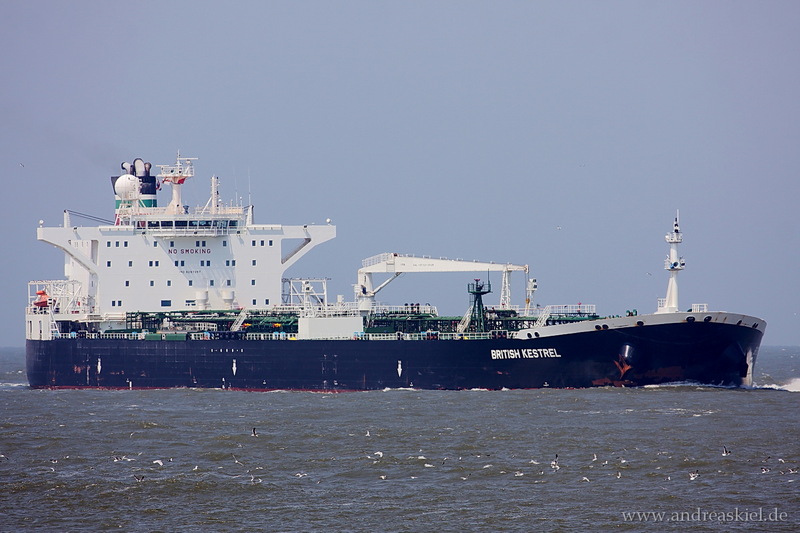 Minerva Atlantica (Crude Oil Tanker, 249m x 44m, IMO:9322839) captured 12.06.2015. 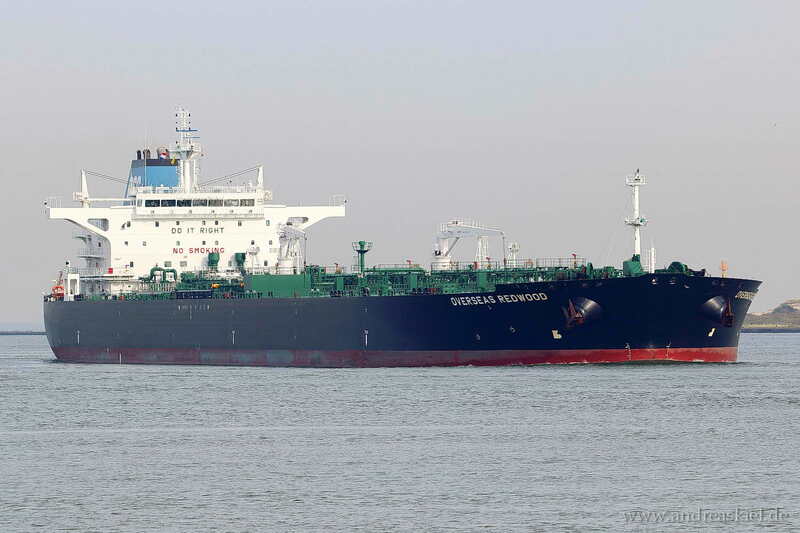 Overseas Everest (Crude Oil Tanker, 350m x 50m, IMO:9400679) captured 29.09.2012. 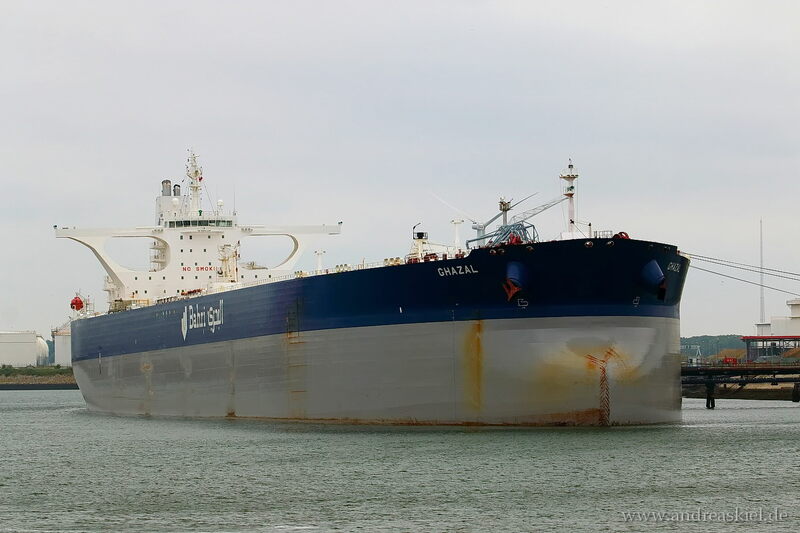 Ghazal (Crude Oil Tanker, 333m x 60m, IMO:9387009) captured 13.16.2015. 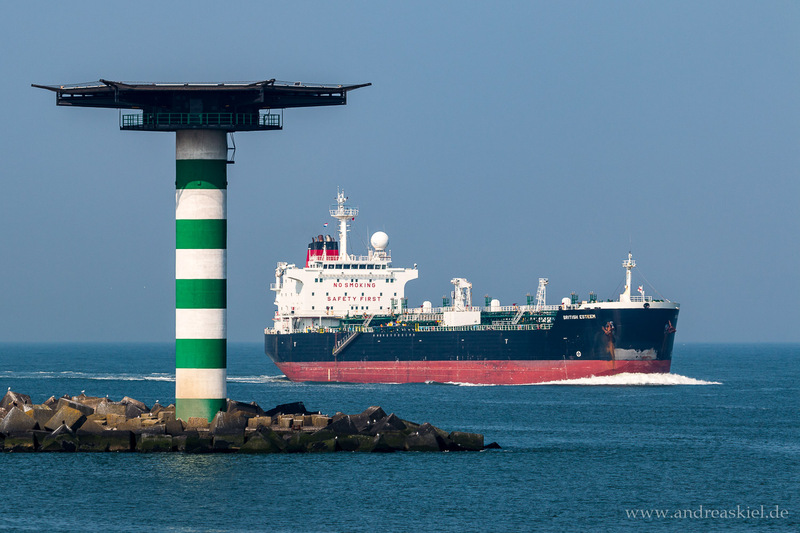 Petronordic (Crude Oil Tanker, 234m x 42m, IMO:9233806) captured 12.16.2015. 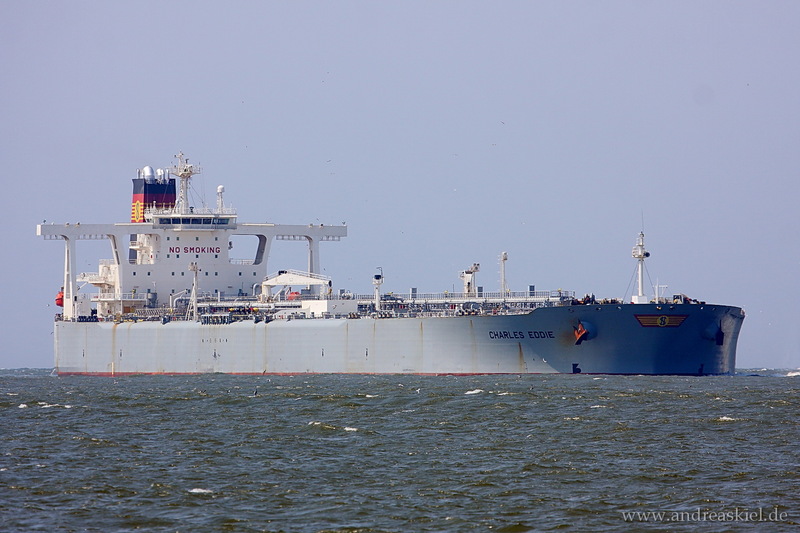 Solviken (Crude Oil Tanker, 249m x 43m, IMO:9321689) captured 17.08.2012. 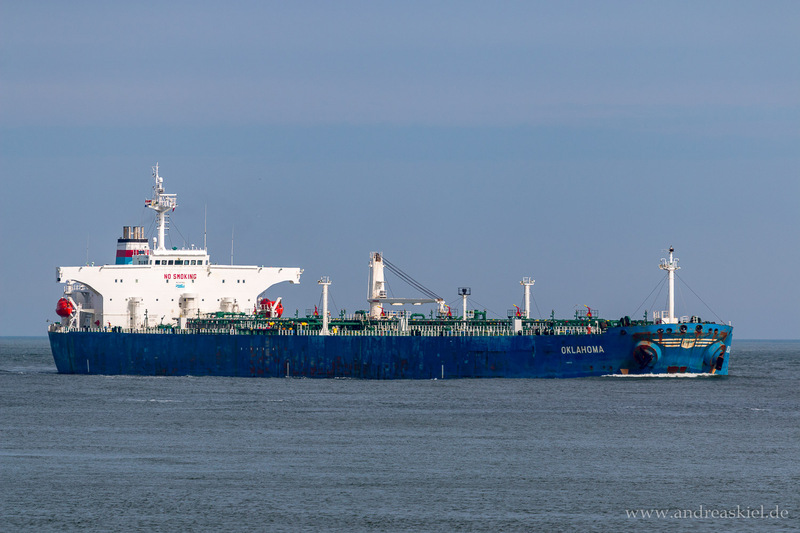 Hilda Knutsen (Crude Oil Tanker, 276m x 46m, IMO:9628300) captured 11.06.2015. 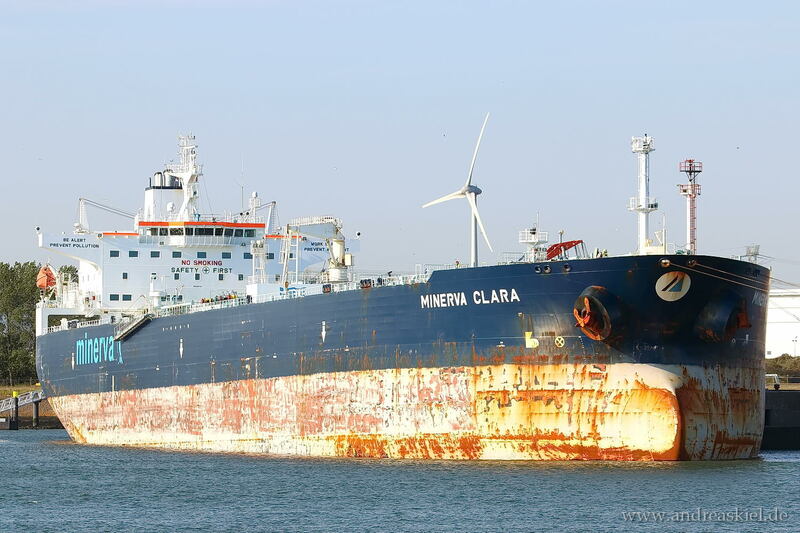 Minerva Clara (Crude Oil Tanker, 233m x 42m, IMO:9297333) captured 11.06.2015. 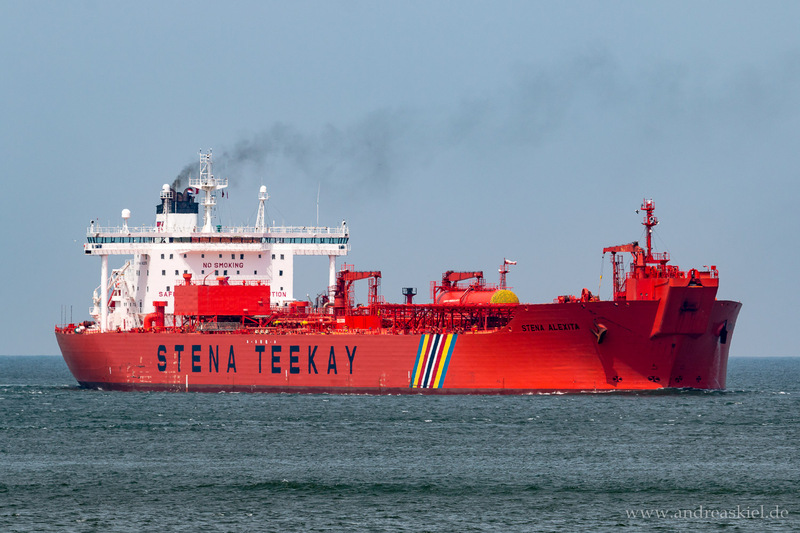 Stena Alexita (Crude Oil Tanker, 263m x 46m, IMO:9152507) captured 11.06.2015. 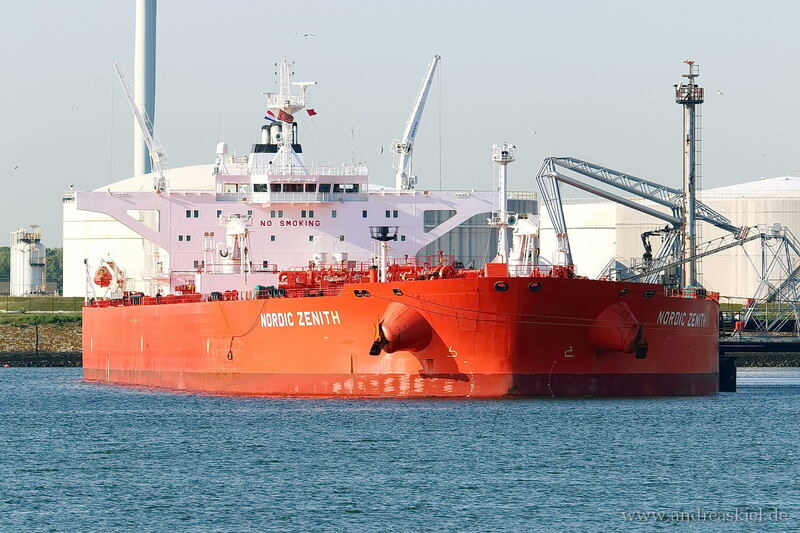 Nordic Zenith (Crude Oil Tanker, 274m x 48m, IMO:9588469) captured 11.06.2015. 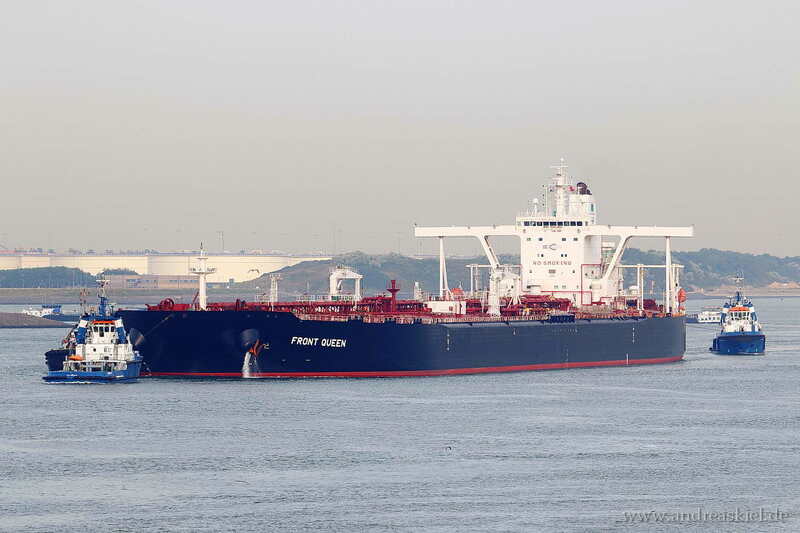 Front Commodore (Crude Oil Tanker, 333m x 60m, IMO:9176993) captured 06.08.2010. 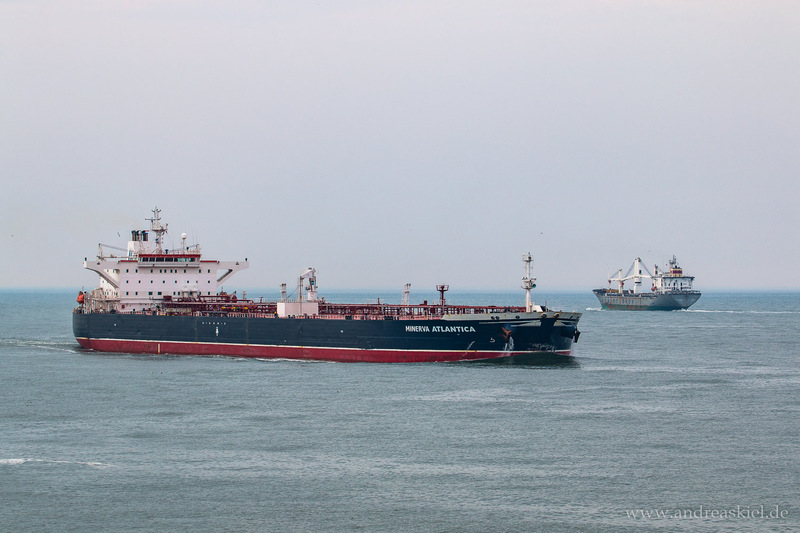 Ligovskiy Prospect (Crude Oil Tanker, 250m x 44m, IMO:9256066) captured 08.08.2010. 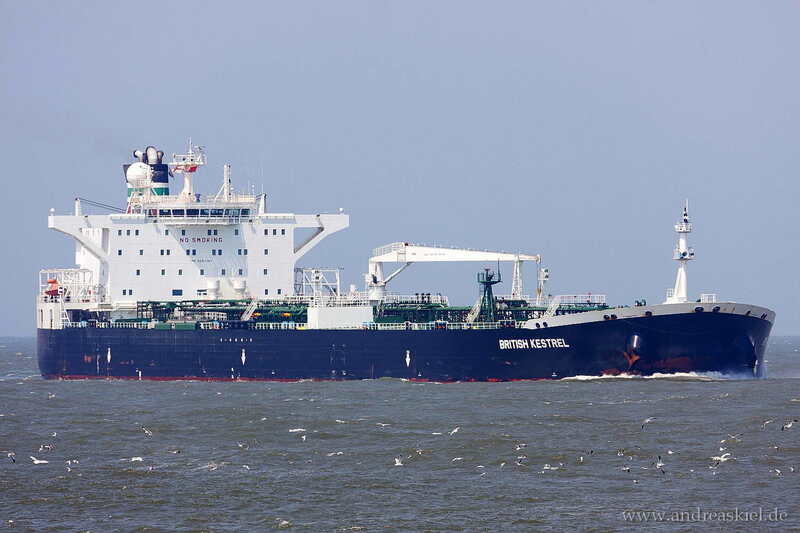 British Kestrel (Crude Oil Tanker, 251m x 44m, IMO:9297357) captured 06.06.2013. 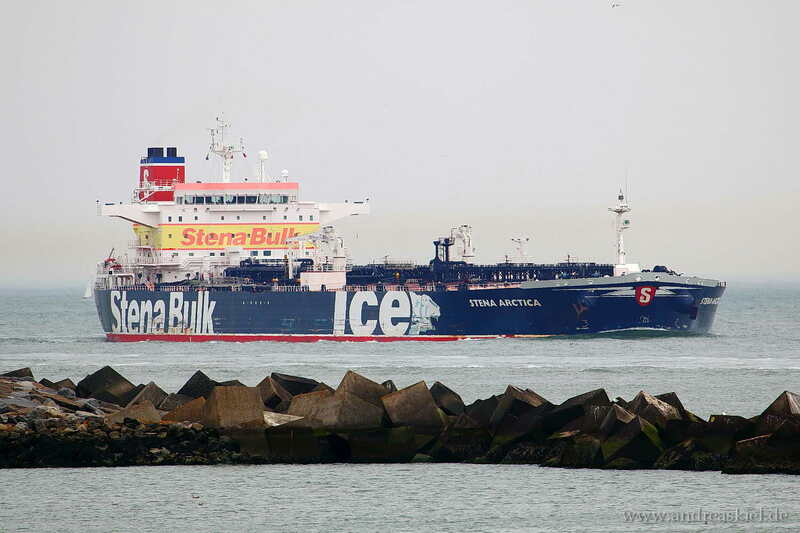 Stena Arctica (Crude Oil Tanker, 249m x 44m, IMO:9305556) captured 19.07.2014. 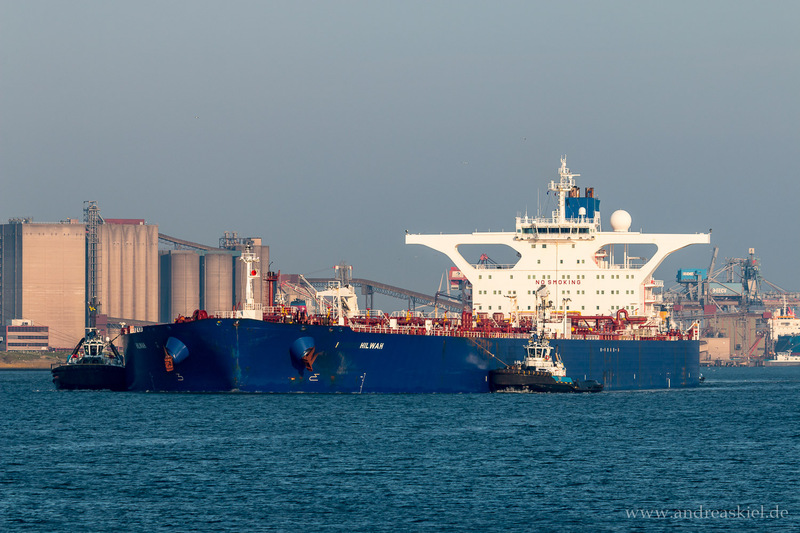 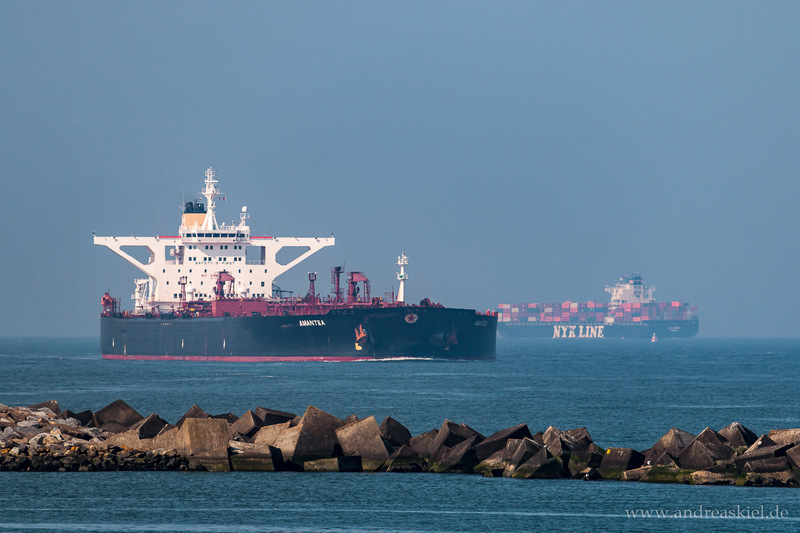 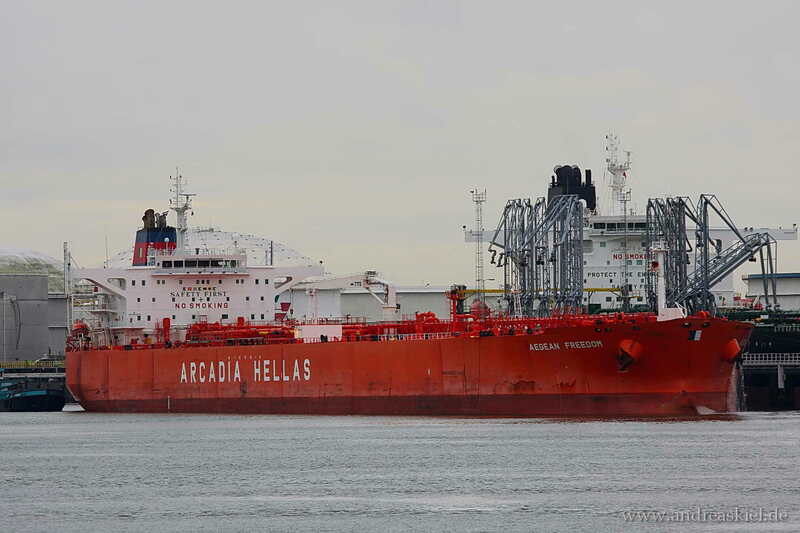 Navion Scandia (Crude Oil Tanker, 265m x 42m, IMO:9168934) captured 18.07.2014. 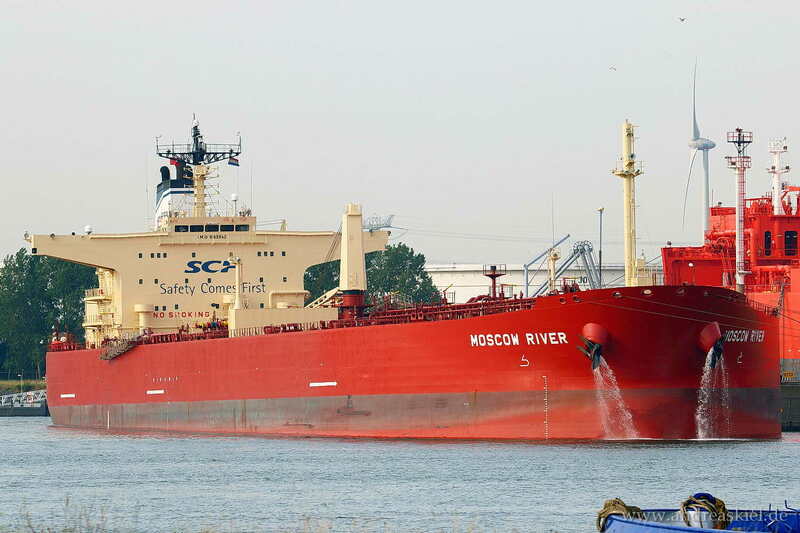 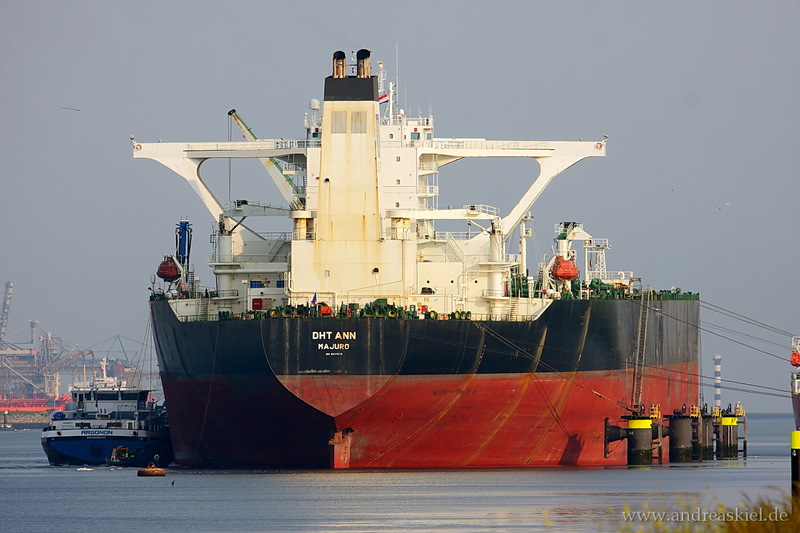 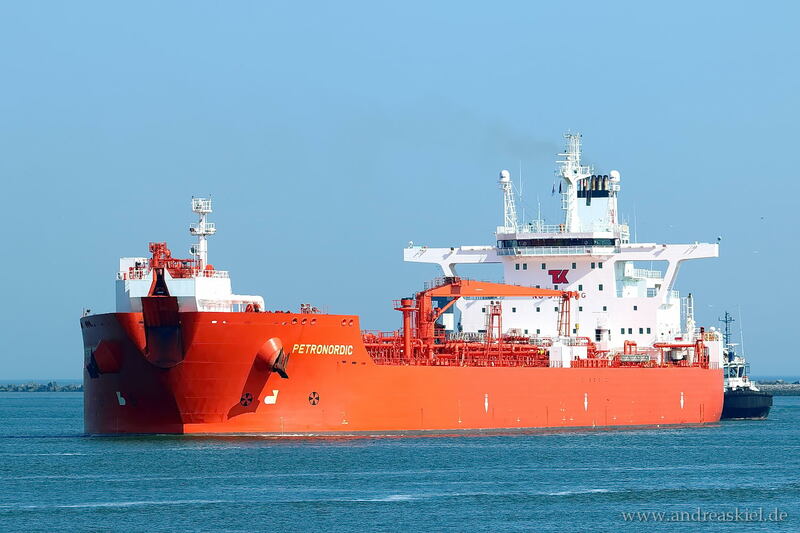 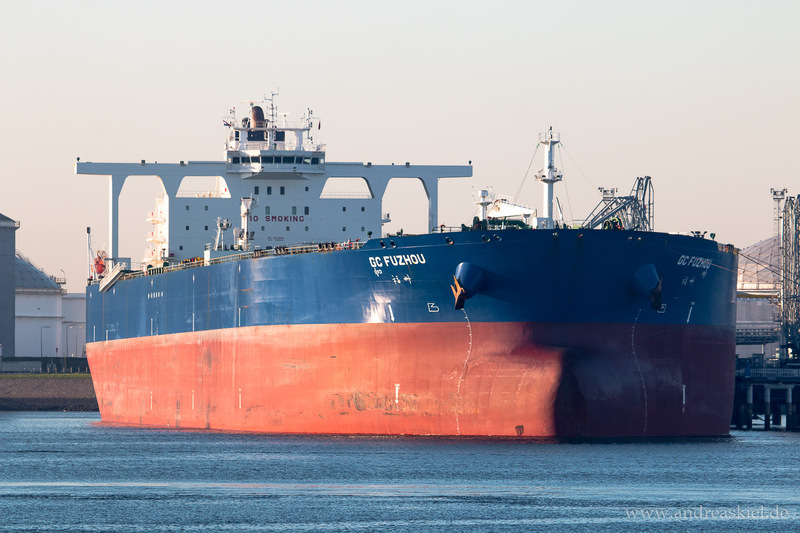 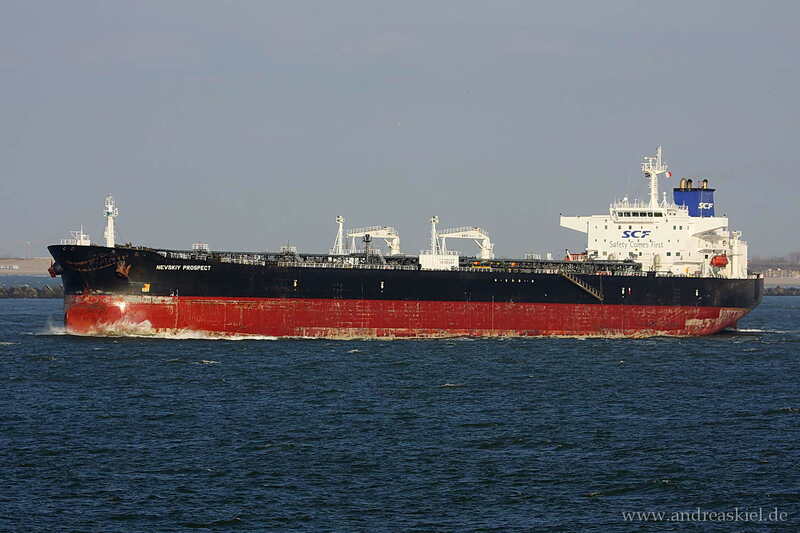 Overseas Redwood (Crude Oil Tanker, 250m x 44m, IMO:9607954) captured 19.07.2014. 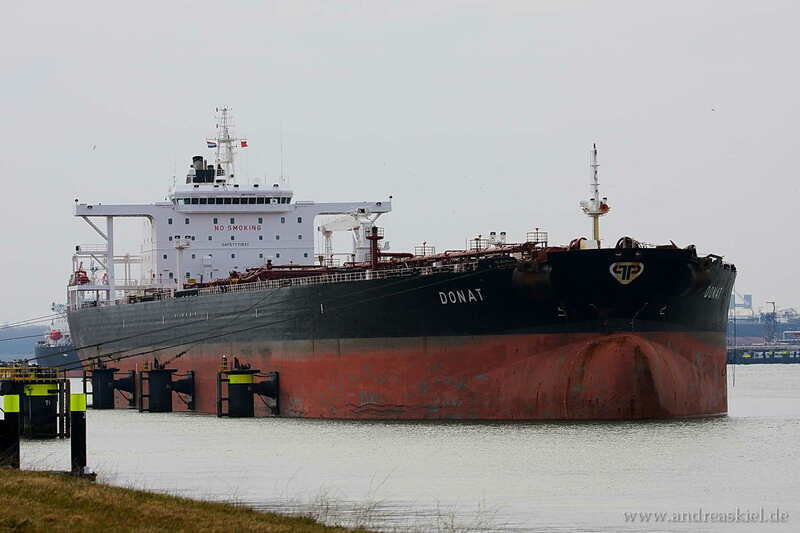 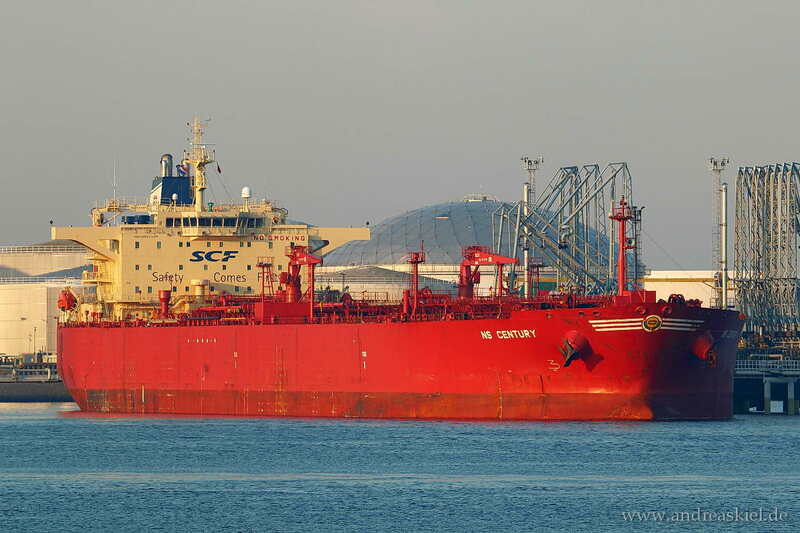 Ottoman Equity (Crude Oil Tanker, 269m x 46m, IMO:9404950) captured 19.08.2011. 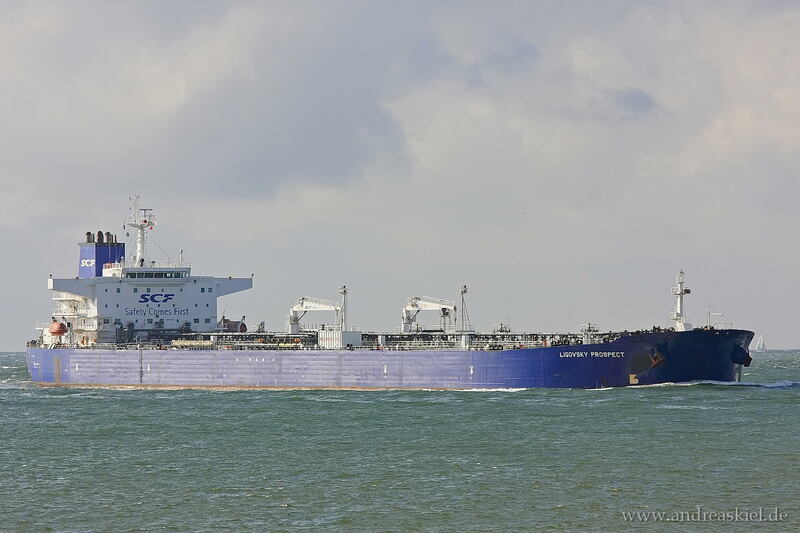 Saga Julie renamed to Cerigo (Crude Oil Tanker, 332m x 58m, IMO:9203253) captured 19.08.2011. 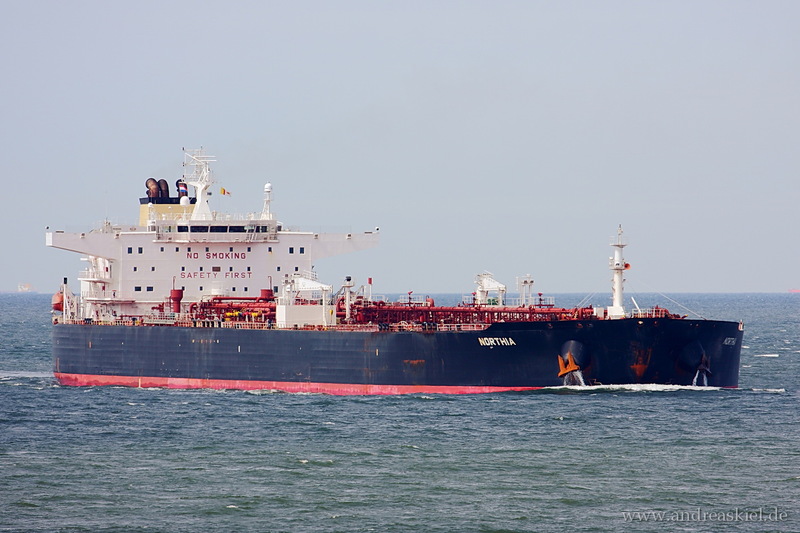 Delta Victory (Crude Oil Tanker, 255m x 40m, IMO:9288708) captured 19.08.2011. 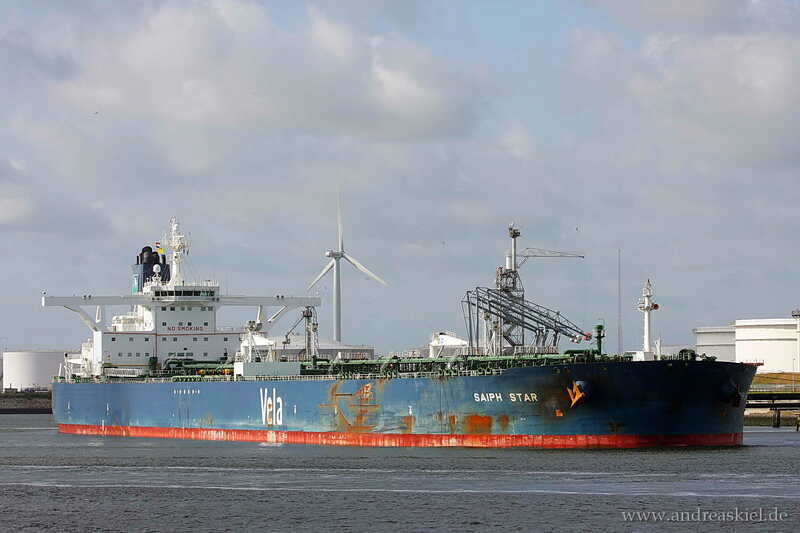 Saiph Star (Crude Oil Tanker, 333m x 60m, IMO:9384239) captured 01.07.2012. 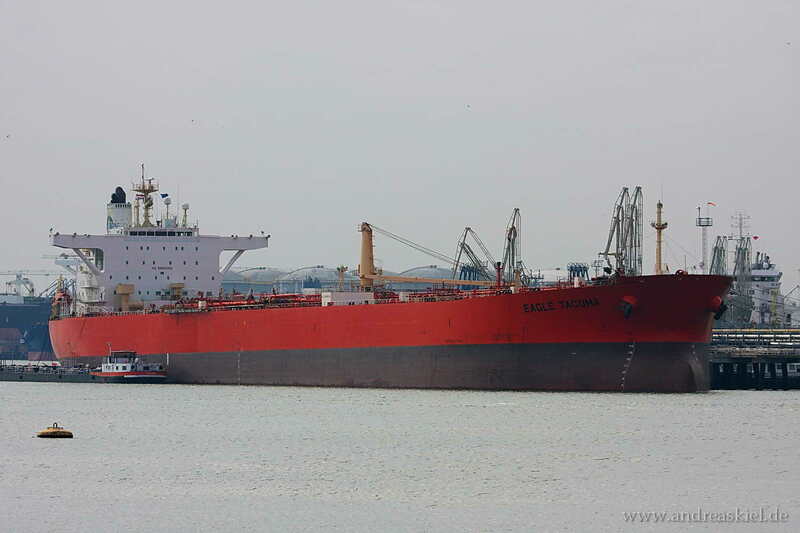 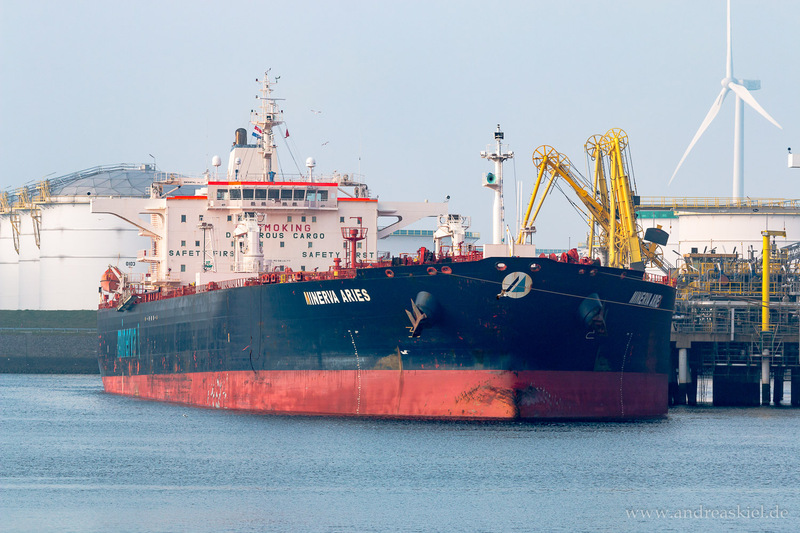 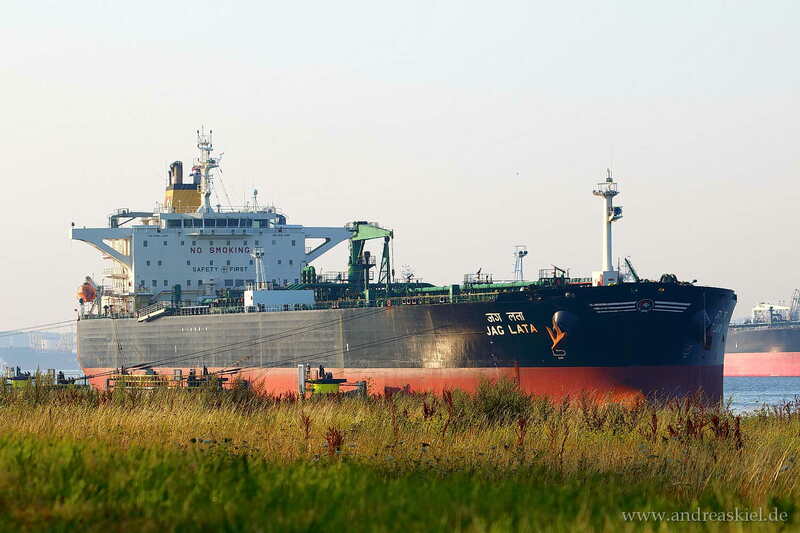 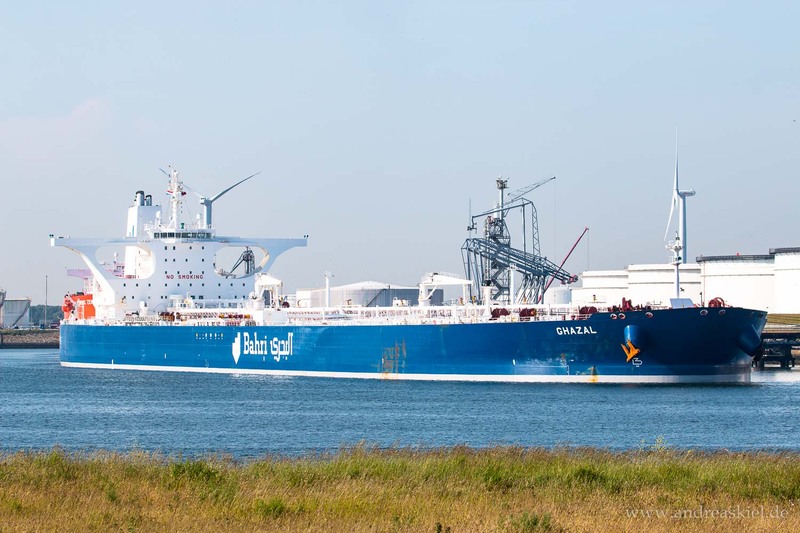 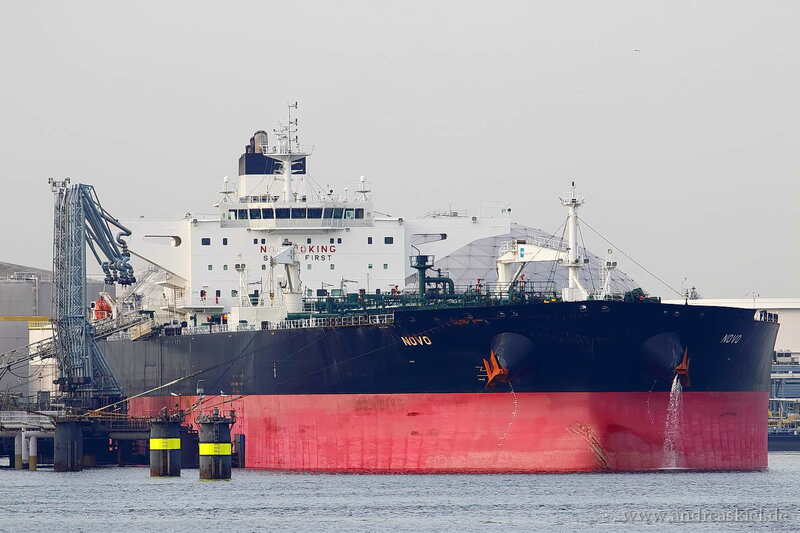 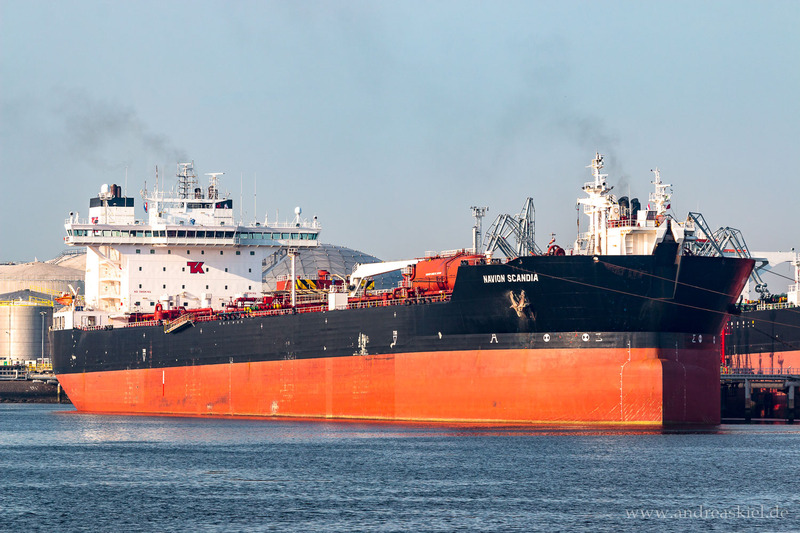 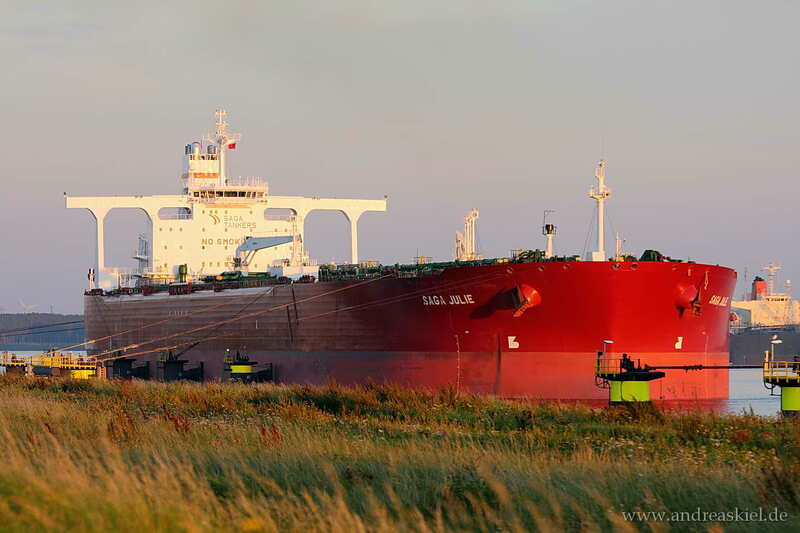 Urals Star renamed to Minerva Alice (Crude Oil Tanker, 254m x 44m, IMO:9309435) captured 03.06.2011. 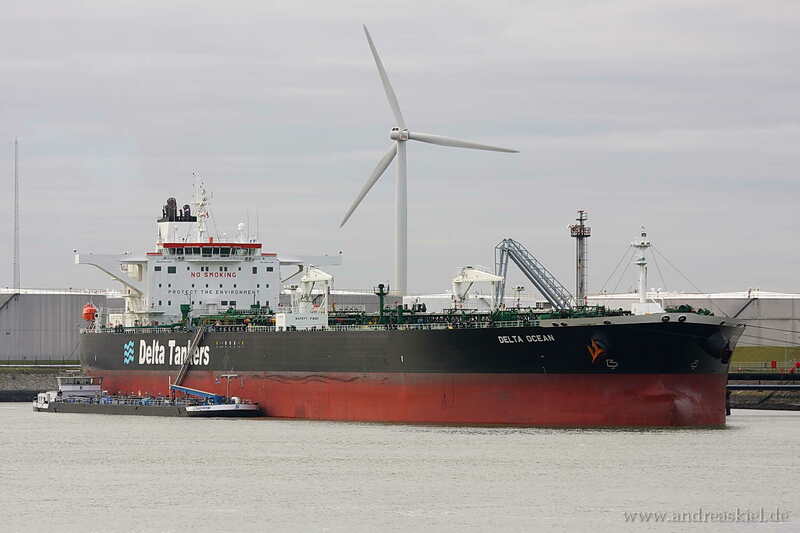 Delta Sailor (Crude Oil Tanker, 250m x 44m, IMO:9288722) captured 09.08.2010. 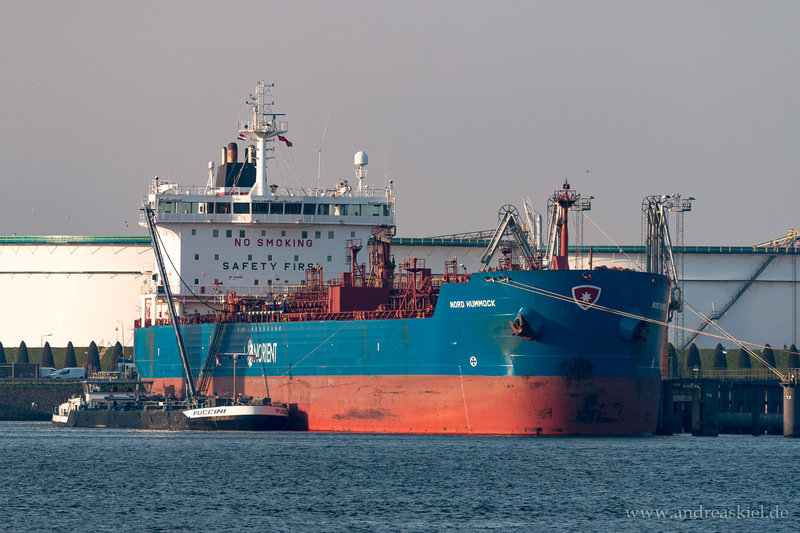 Seeb (Crude Oil Tanker, 333m x 60m, IMO:9500716) captured 17.08.2012. 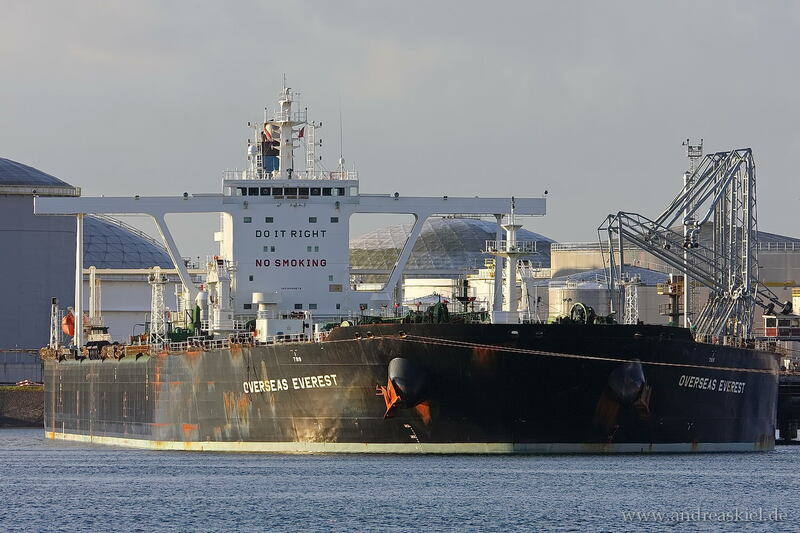 Energy Skier (Crude Oil Tanker, 274m x 48m, IMO:9297515) captured 29.09.2012.